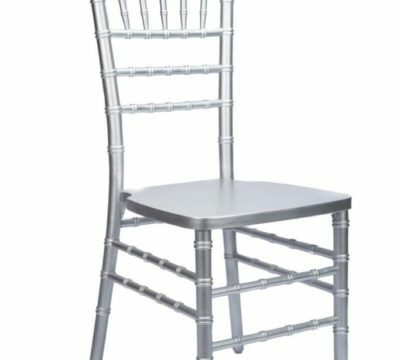 No event is complete without chairs. 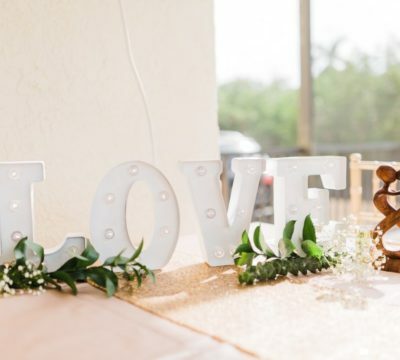 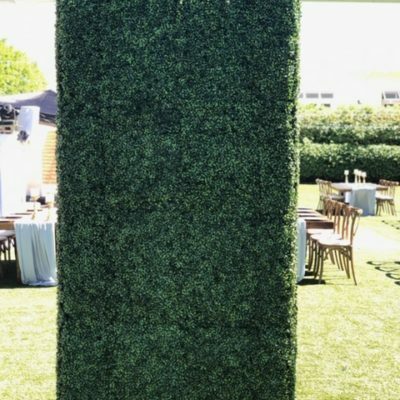 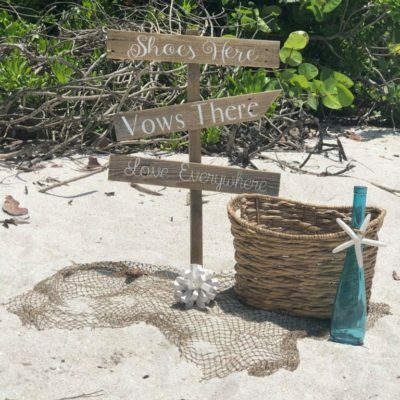 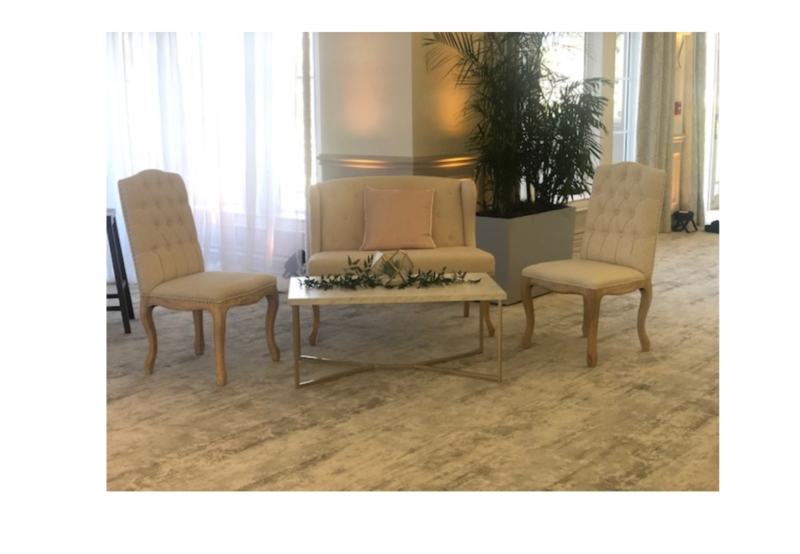 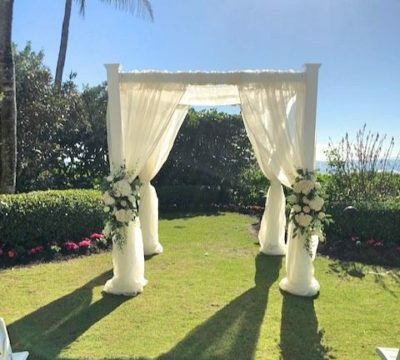 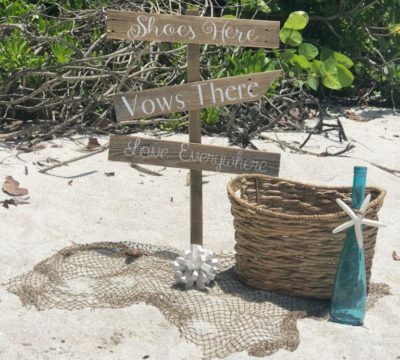 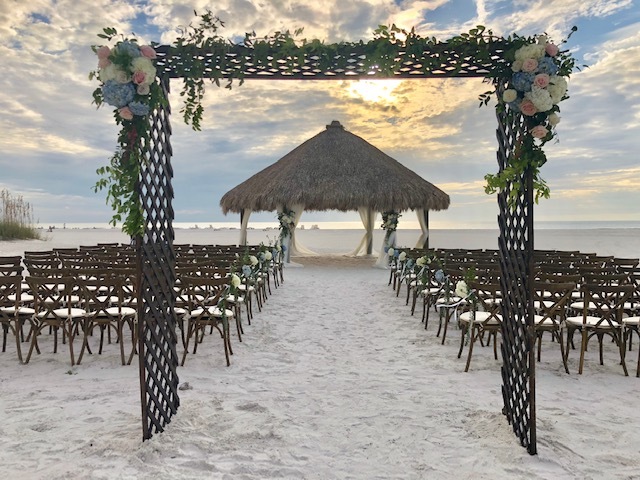 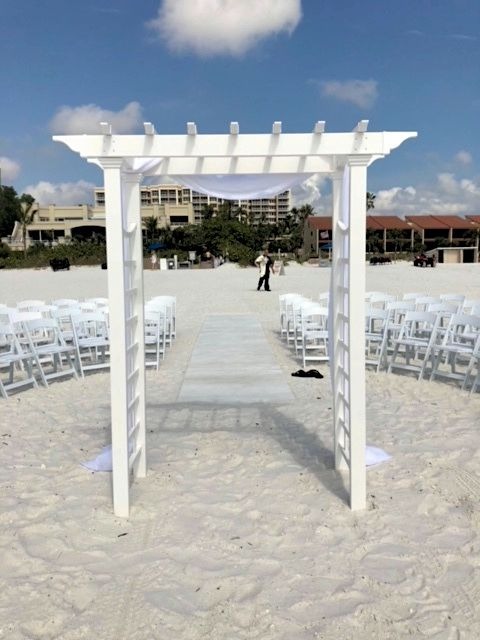 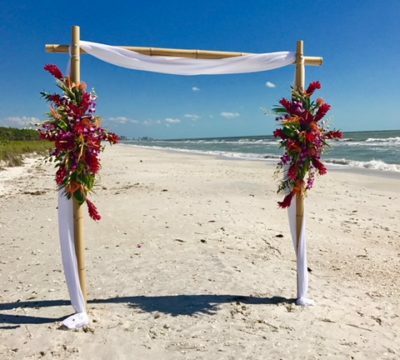 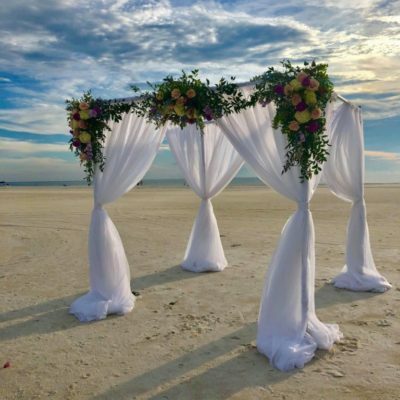 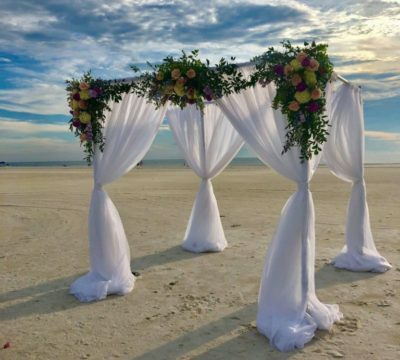 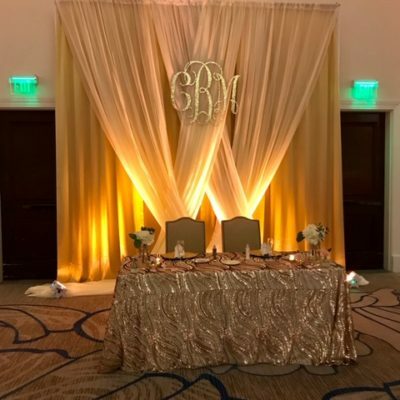 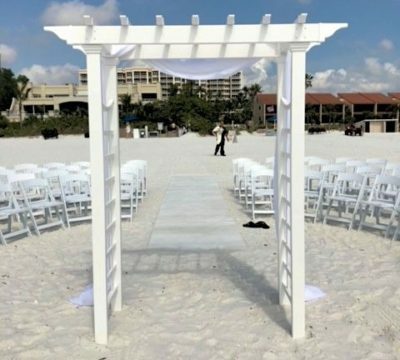 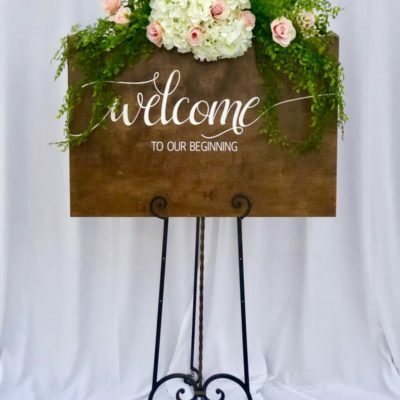 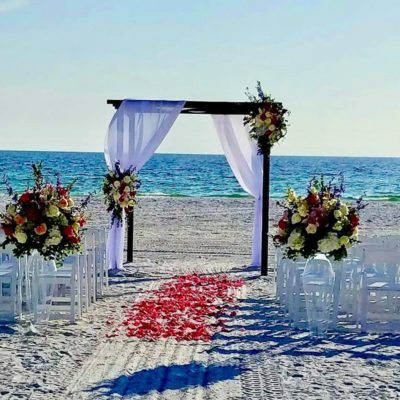 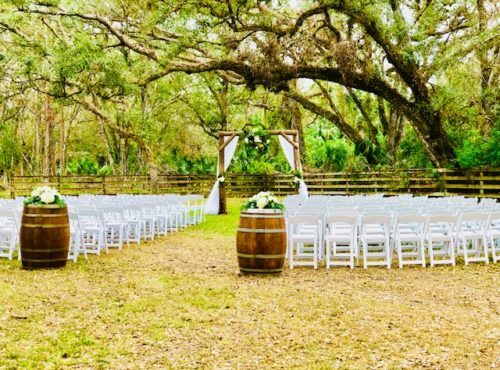 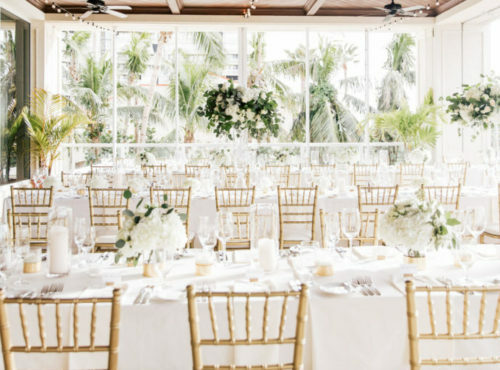 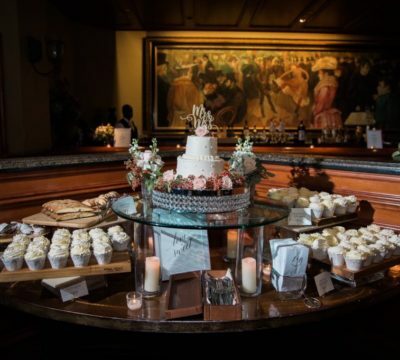 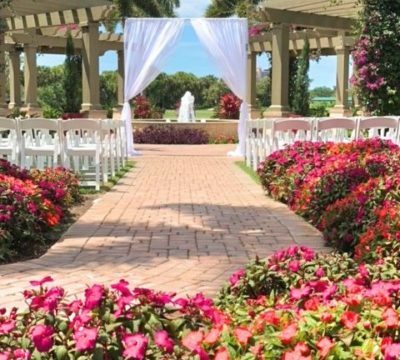 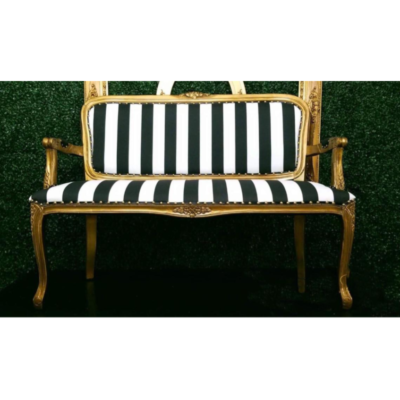 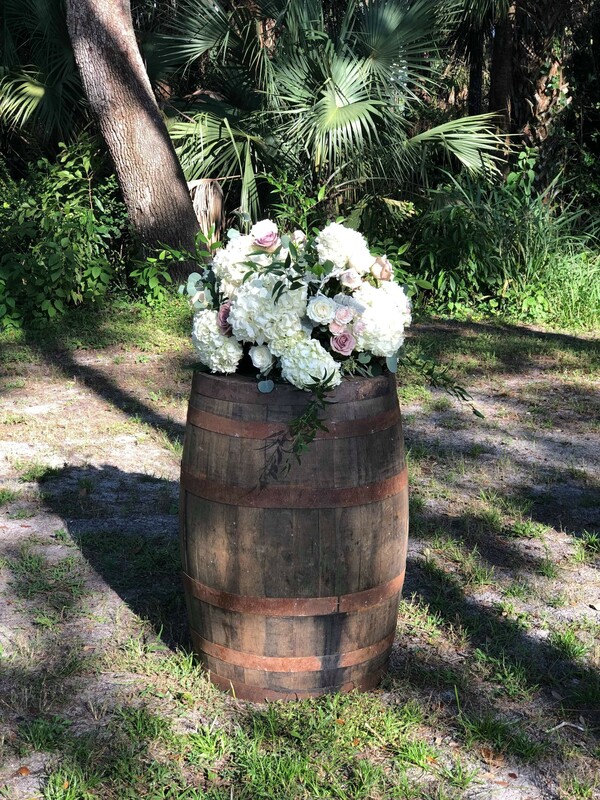 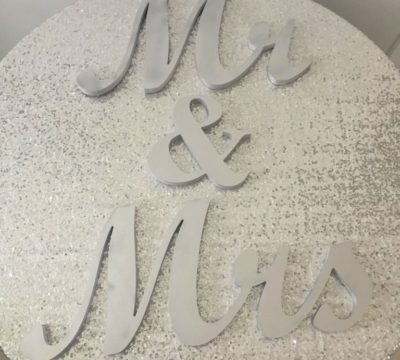 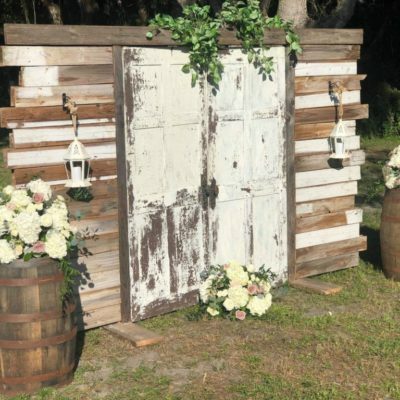 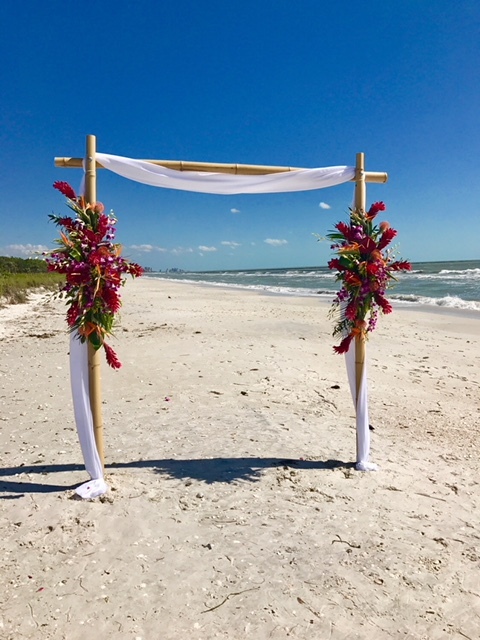 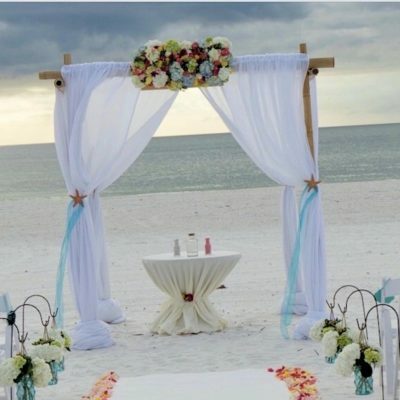 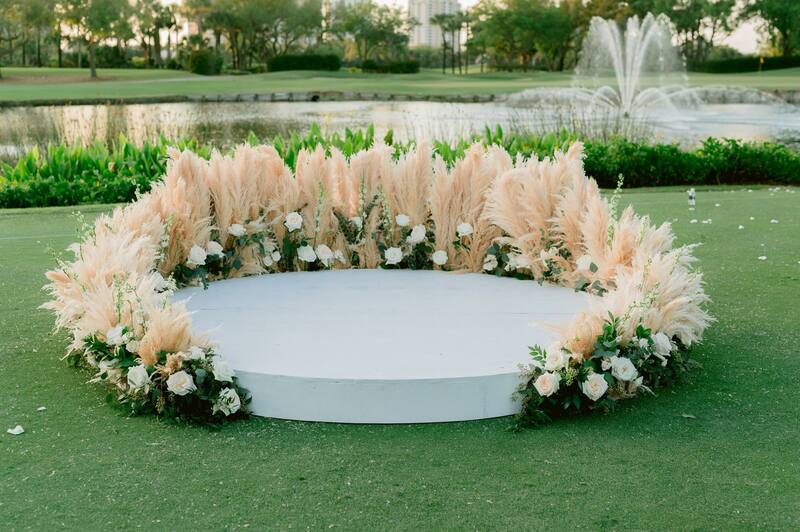 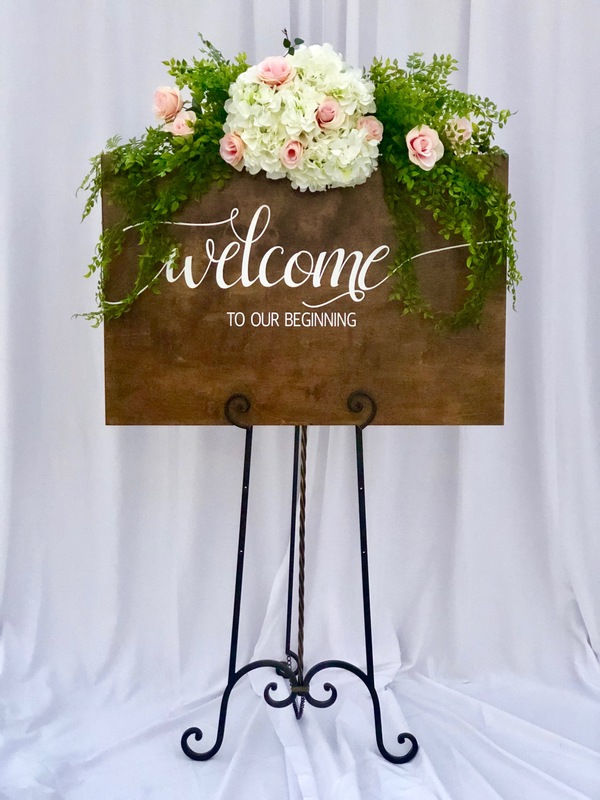 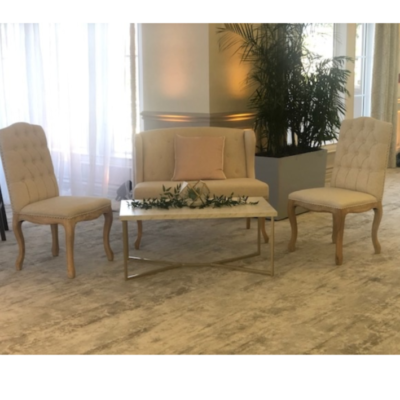 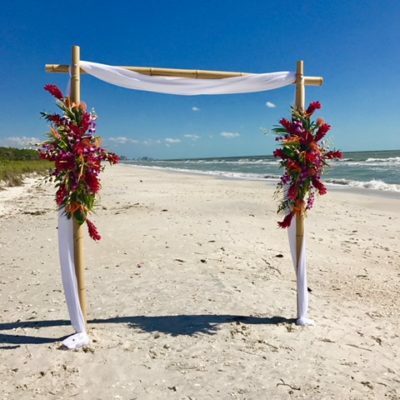 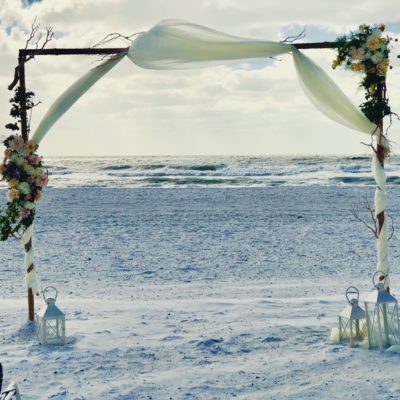 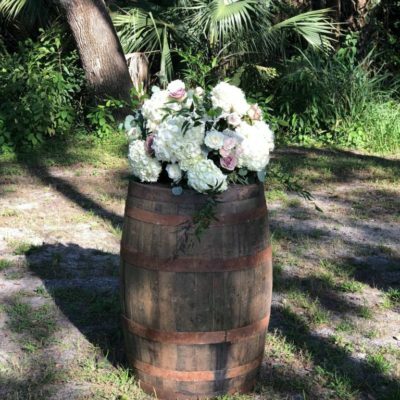 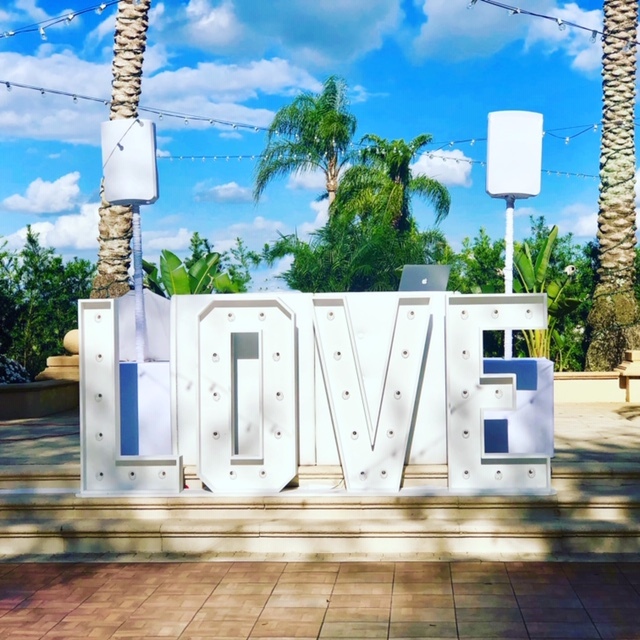 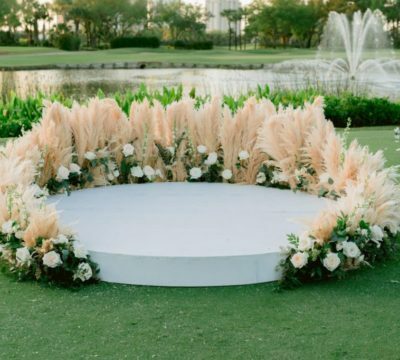 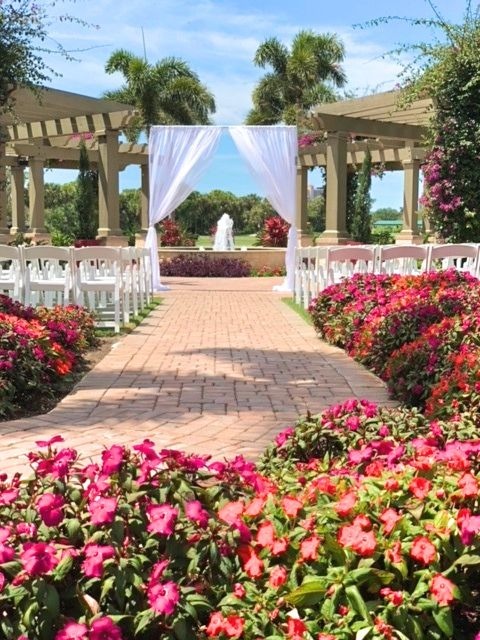 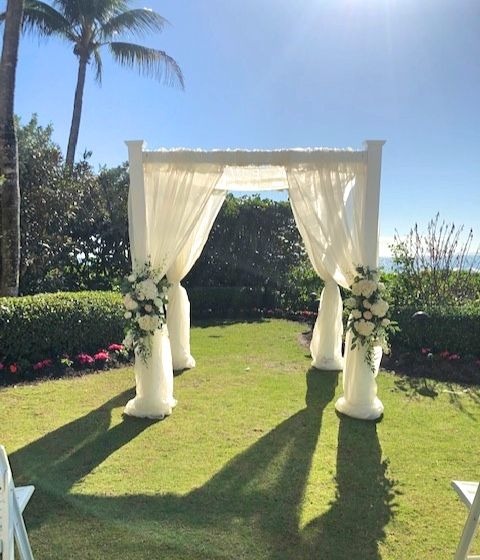 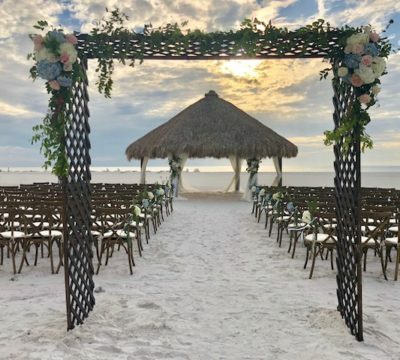 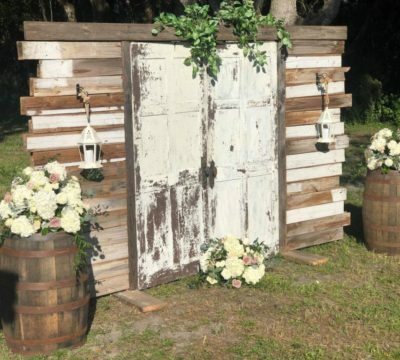 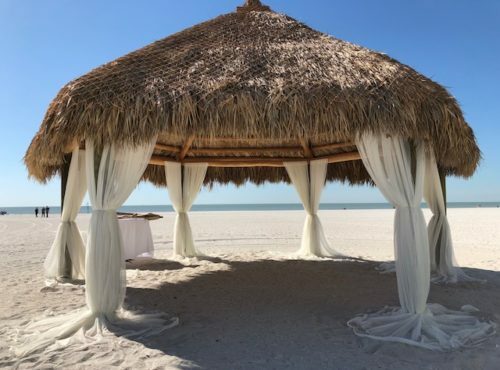 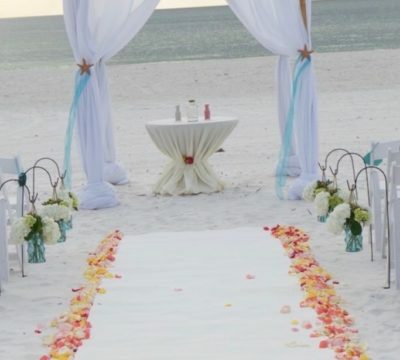 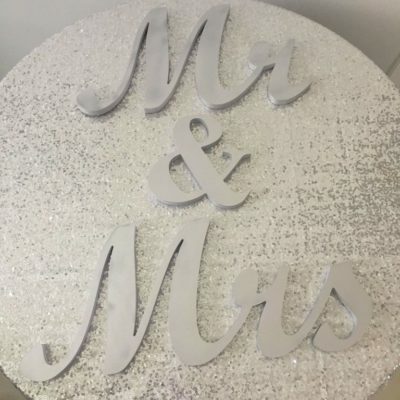 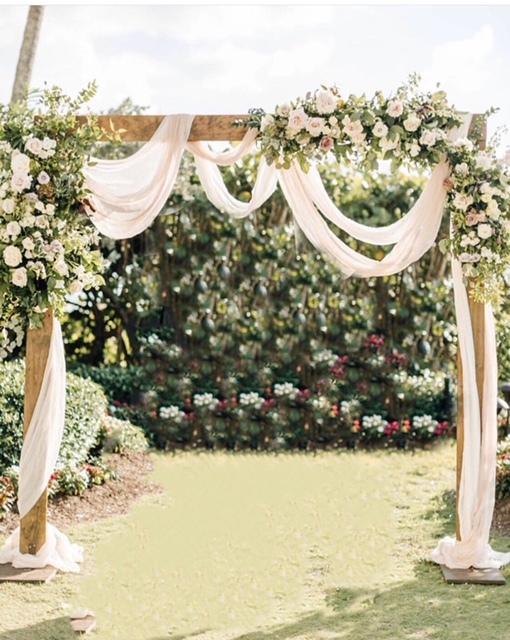 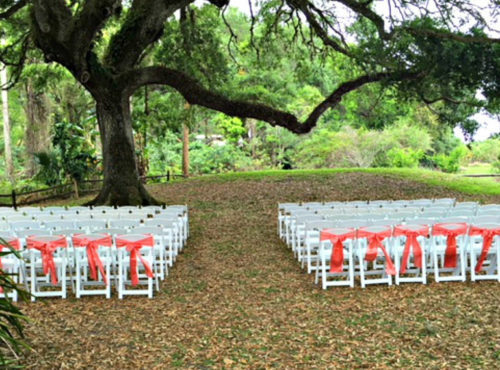 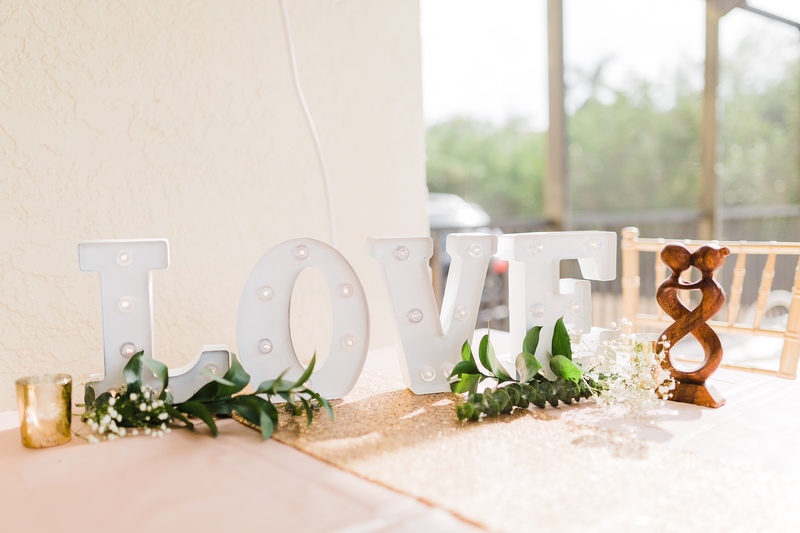 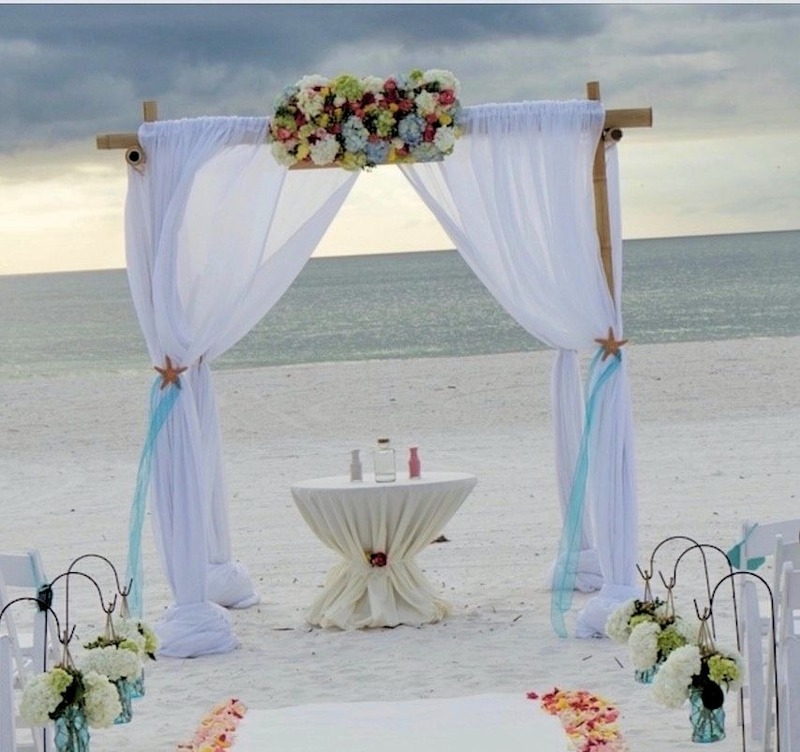 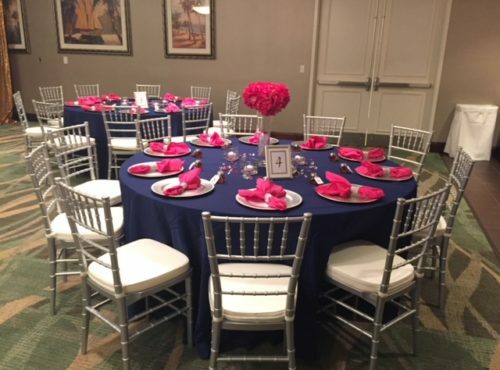 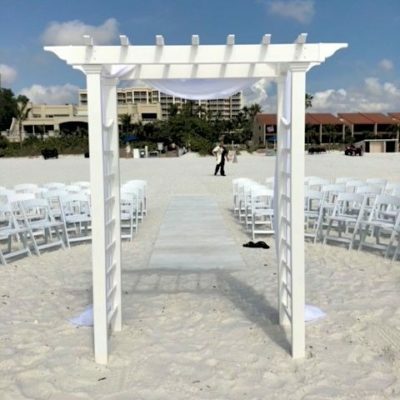 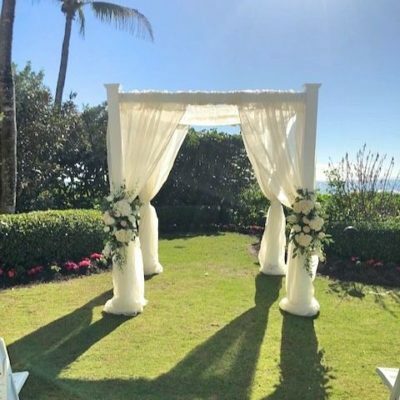 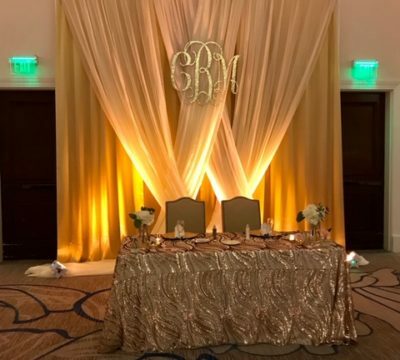 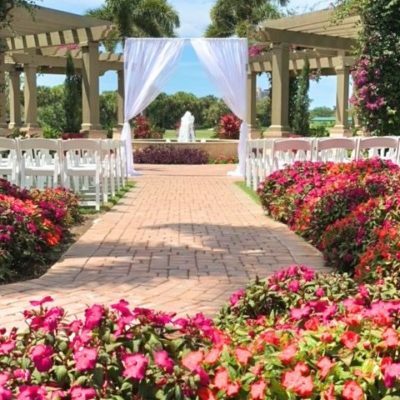 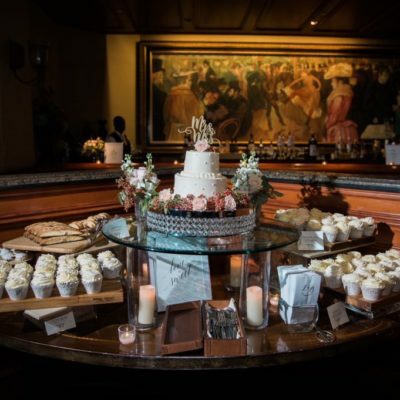 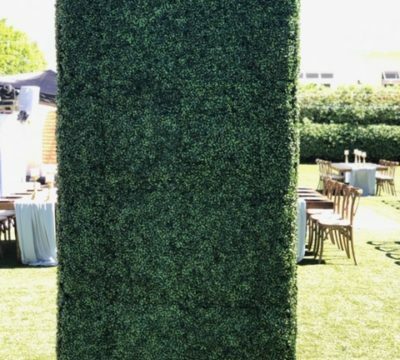 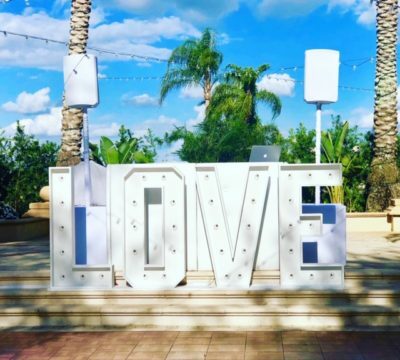 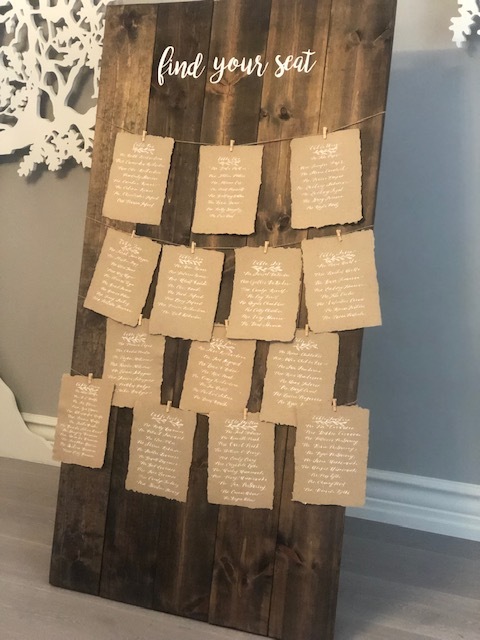 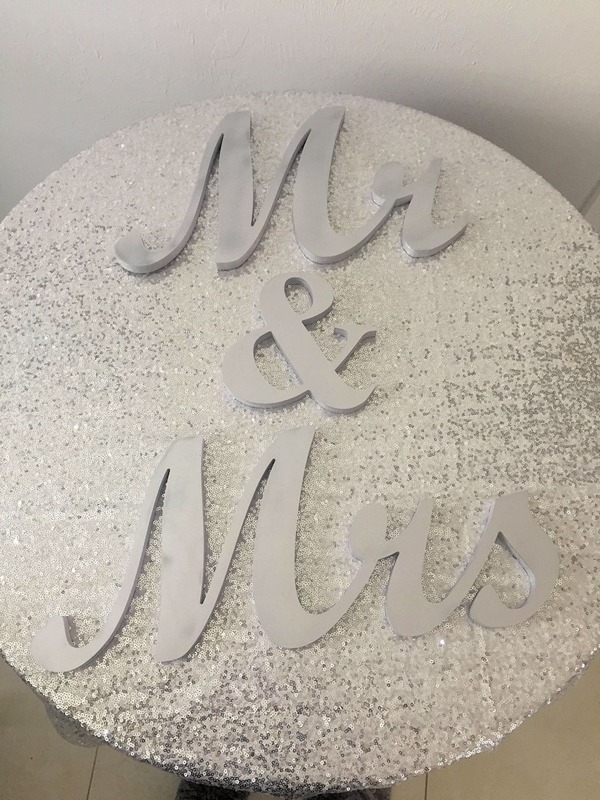 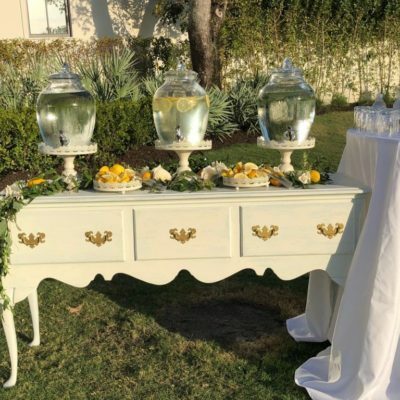 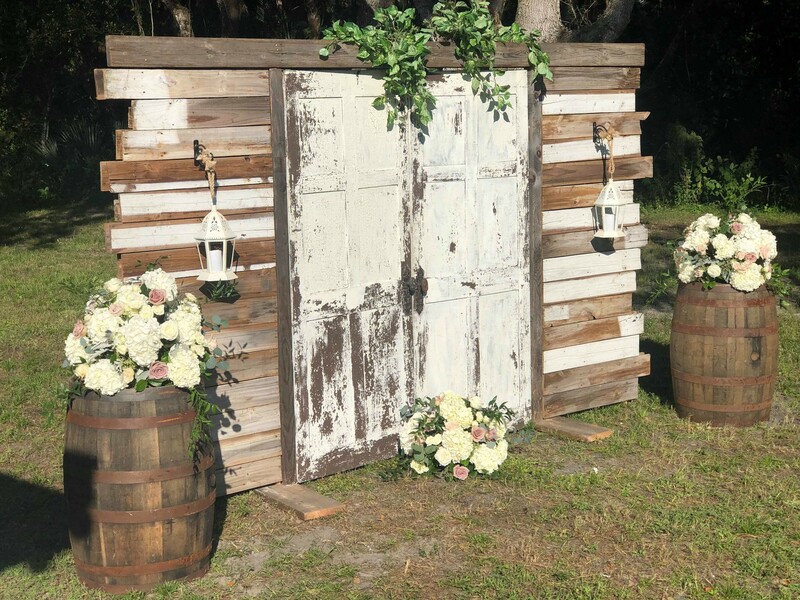 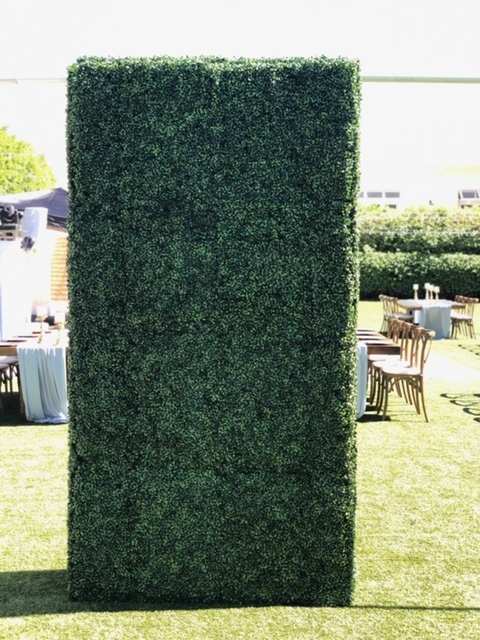 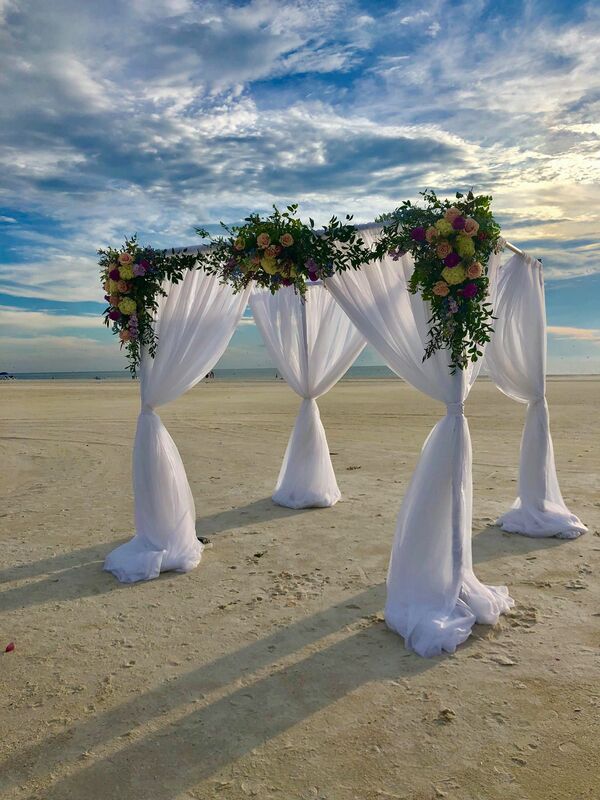 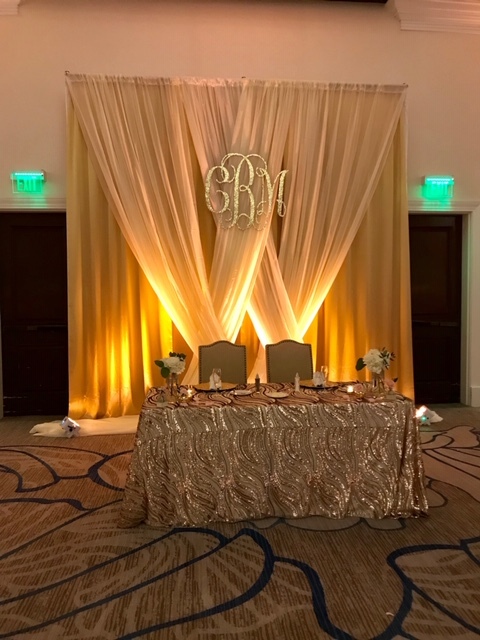 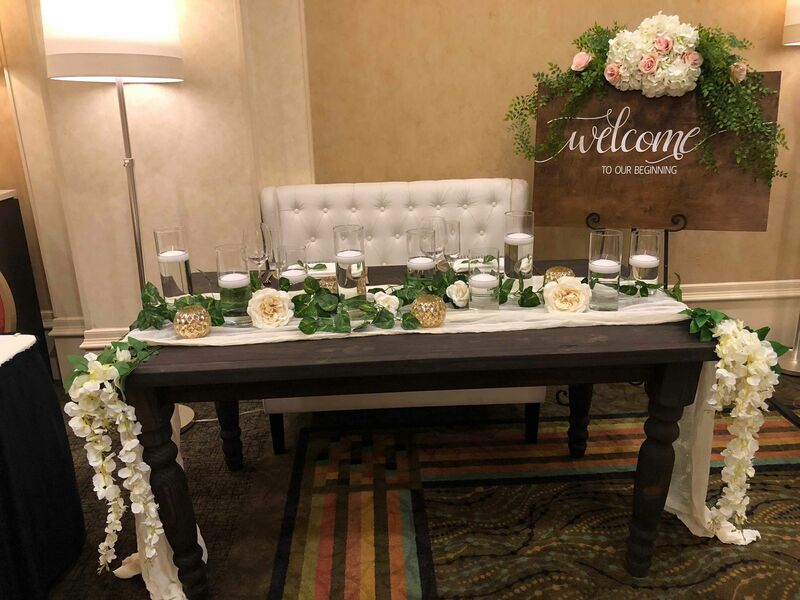 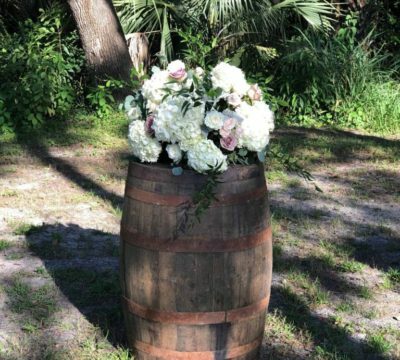 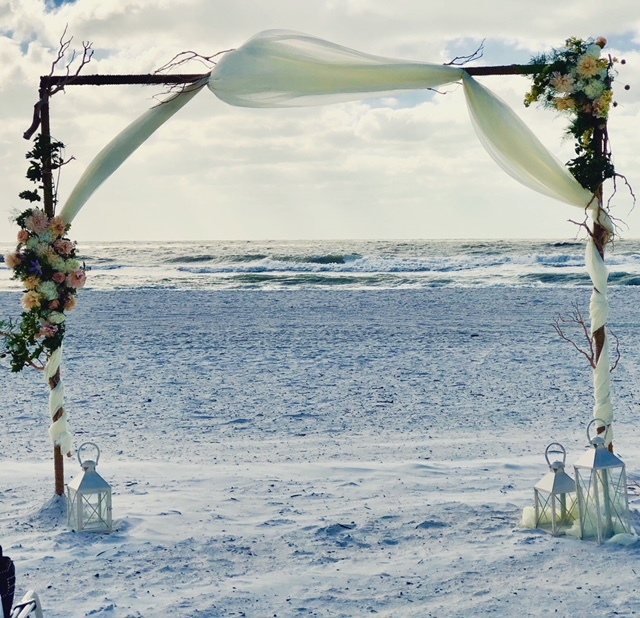 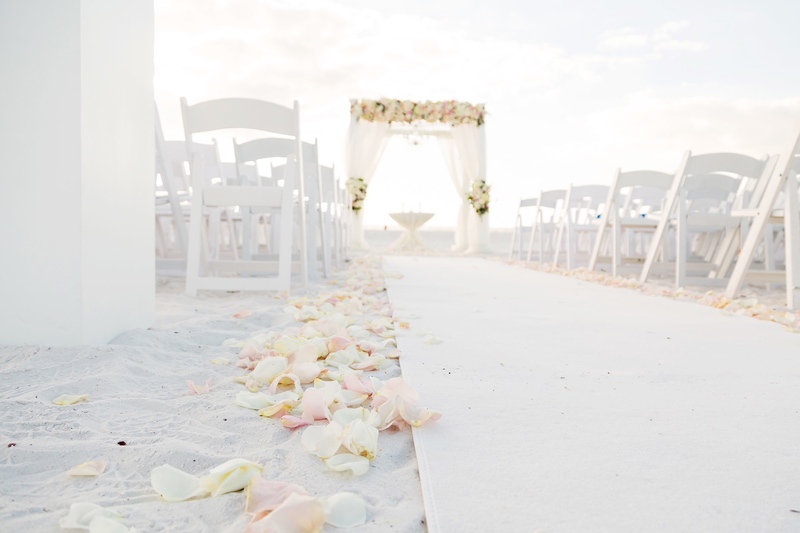 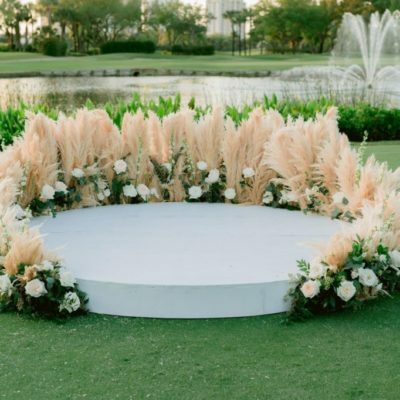 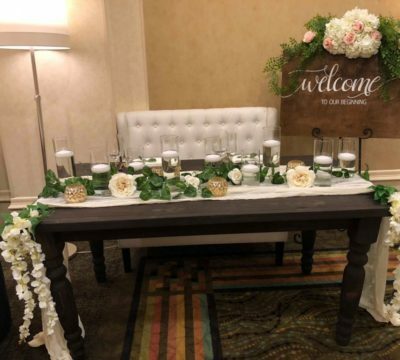 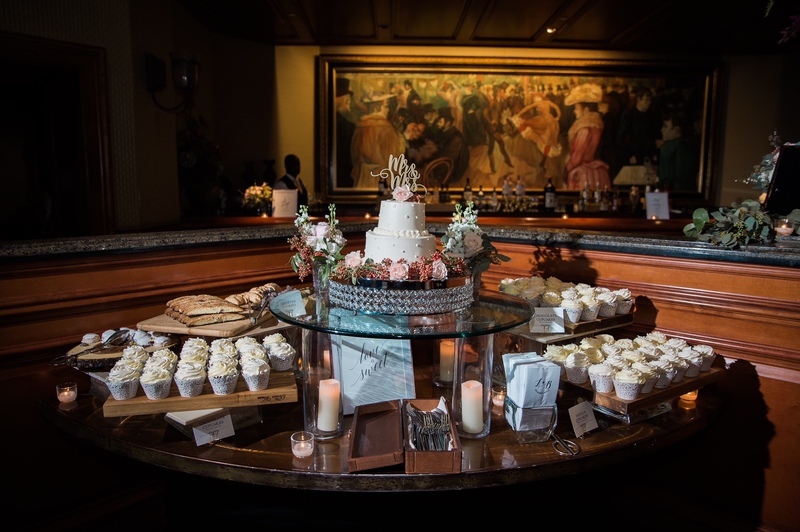 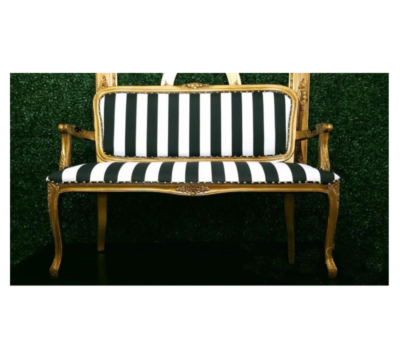 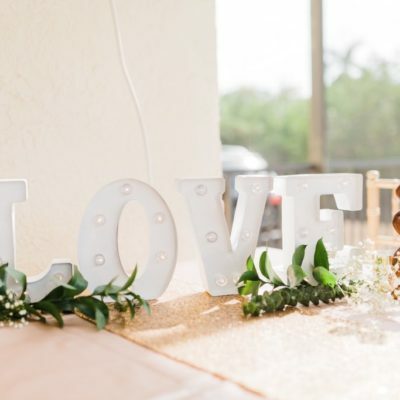 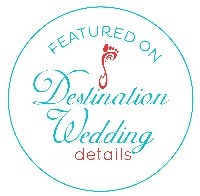 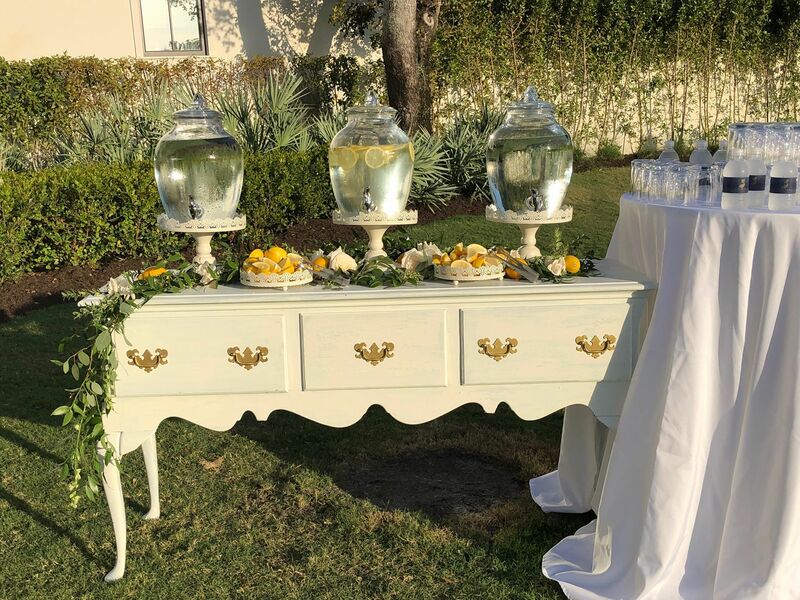 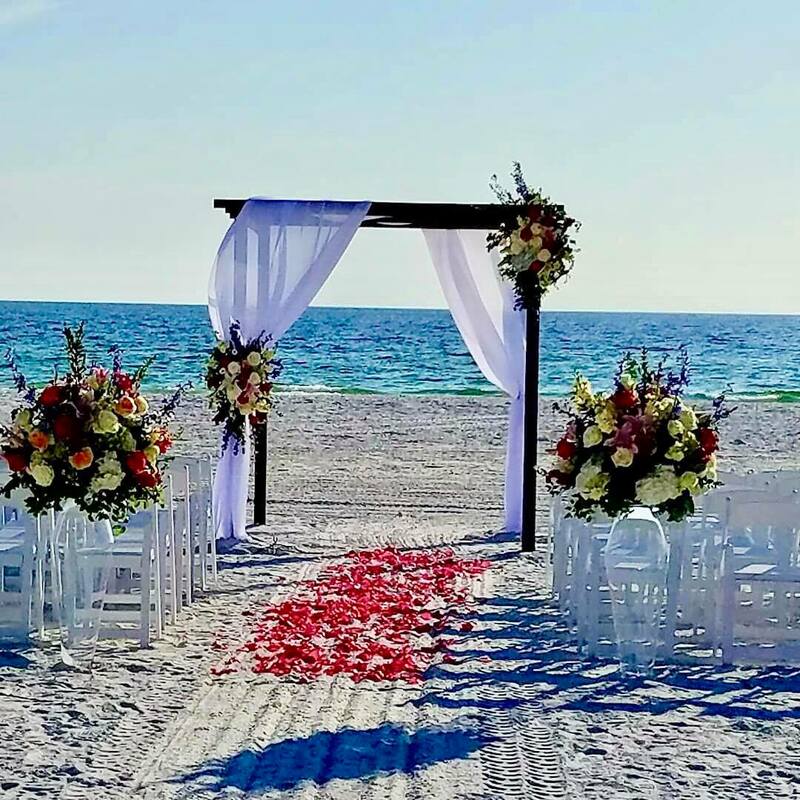 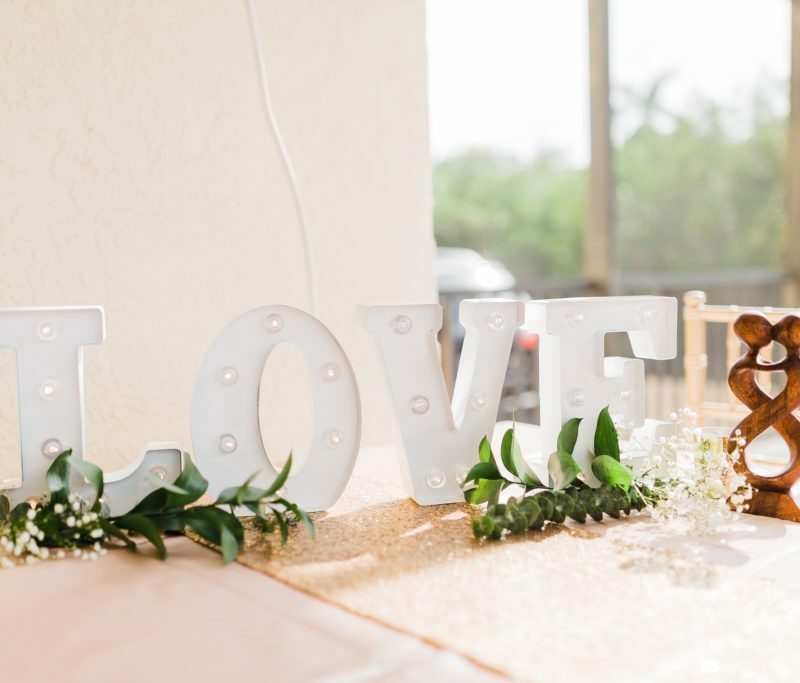 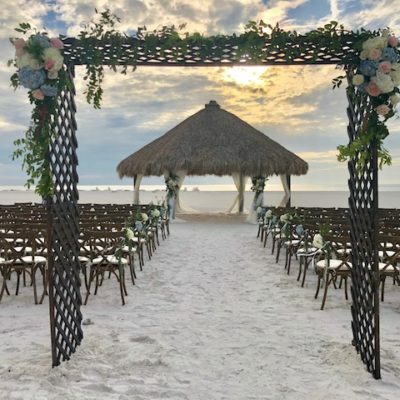 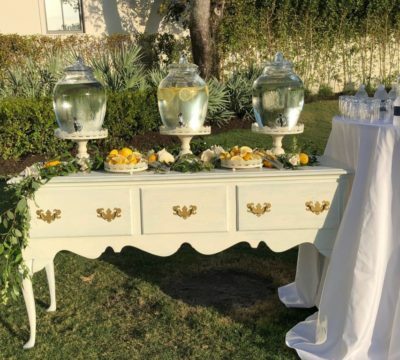 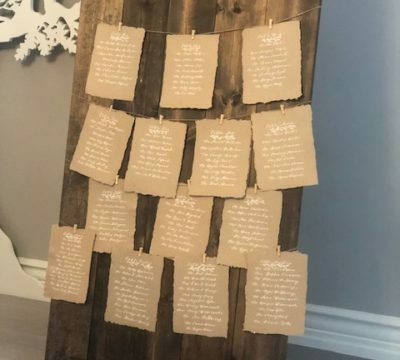 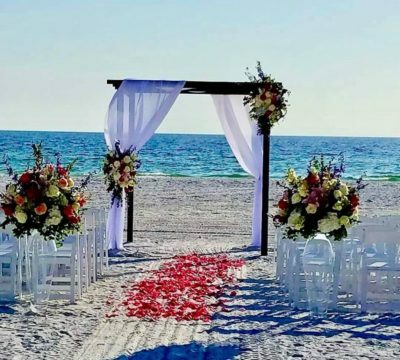 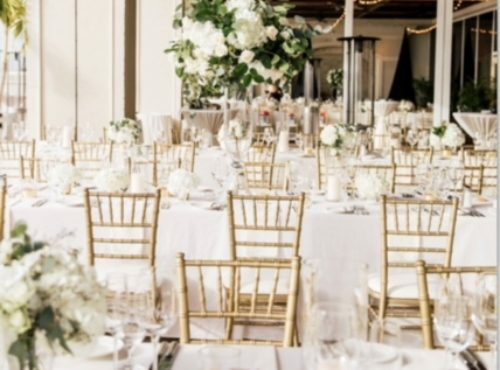 Whether you need to rent folding chairs to set up for a wedding ceremony or Chiavari chairs with cushions to bring a little more elegance to your event, we can accommodate you. 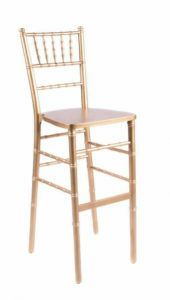 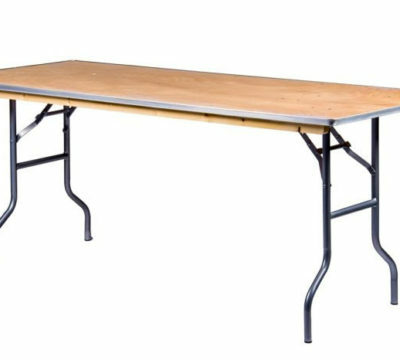 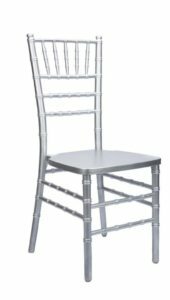 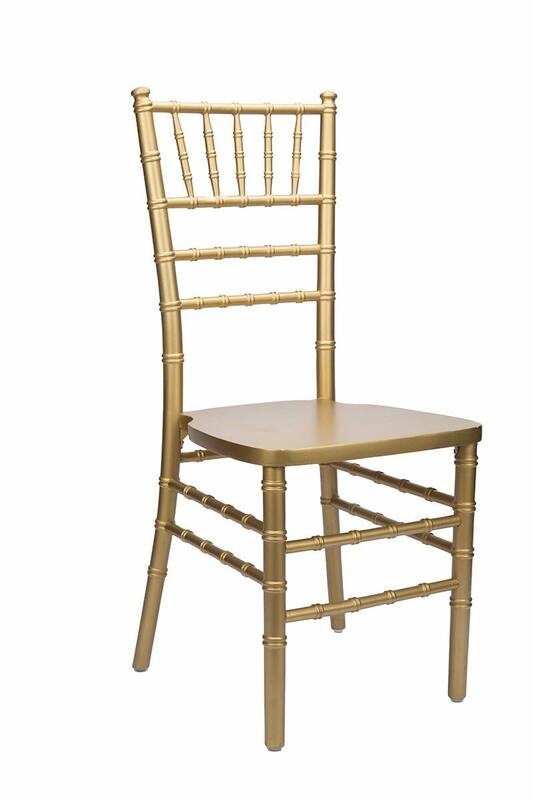 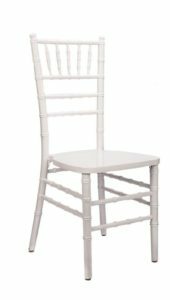 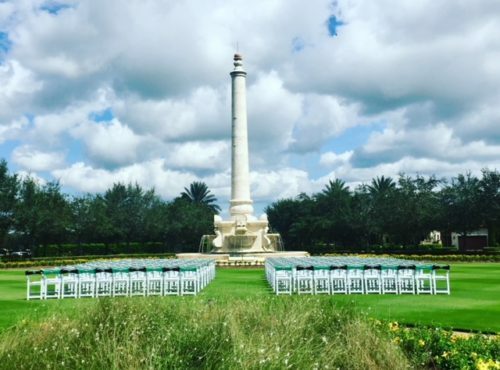 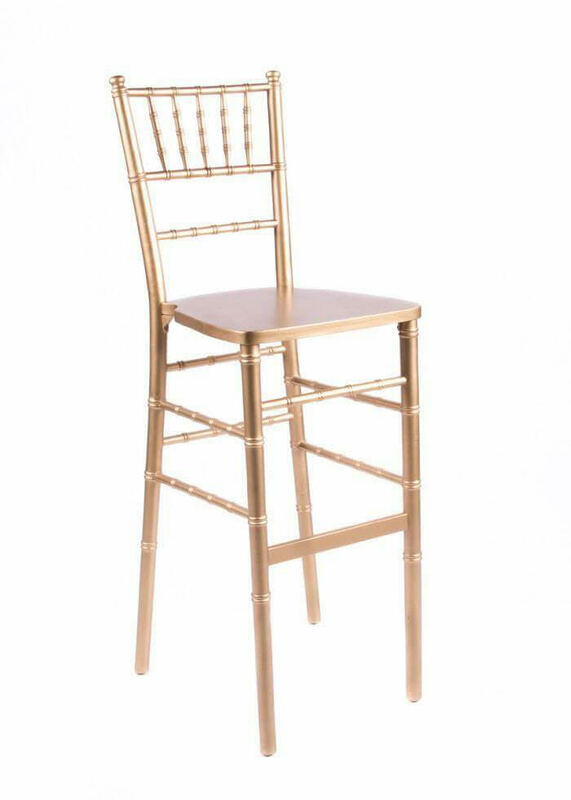 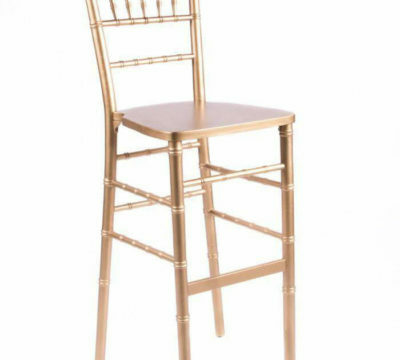 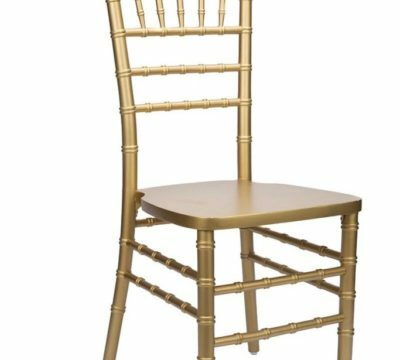 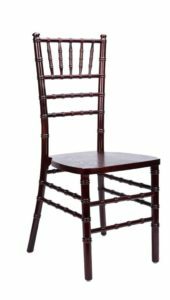 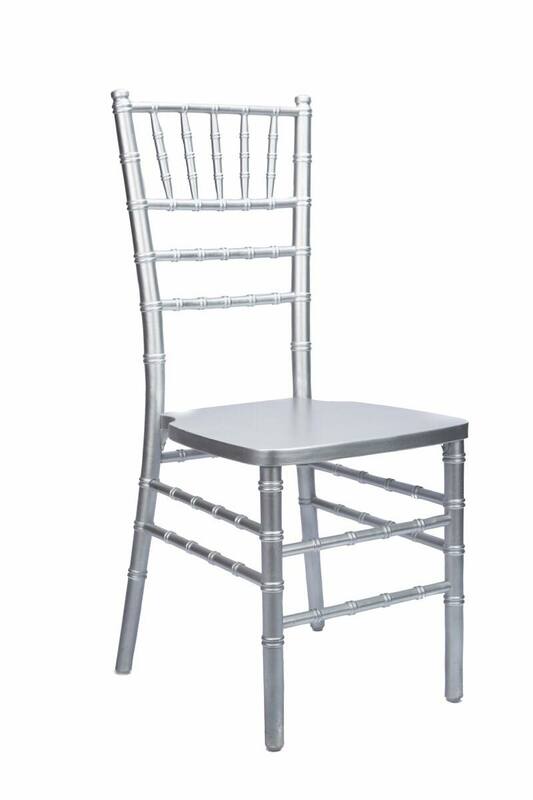 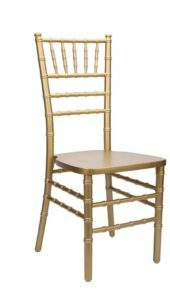 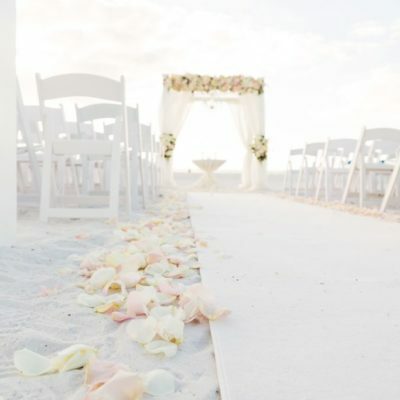 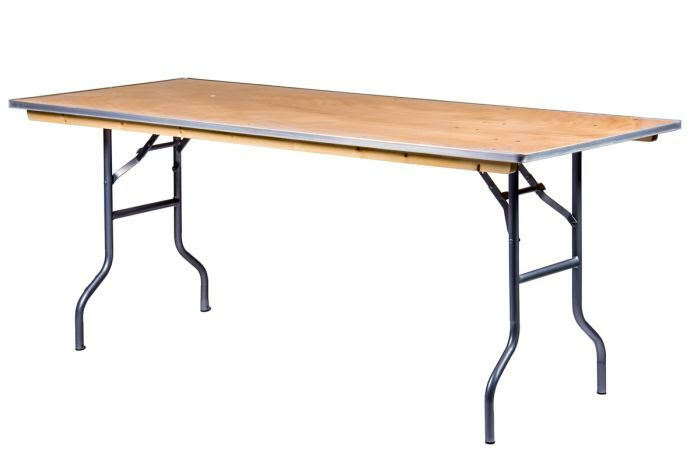 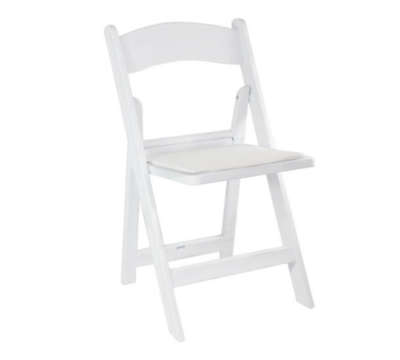 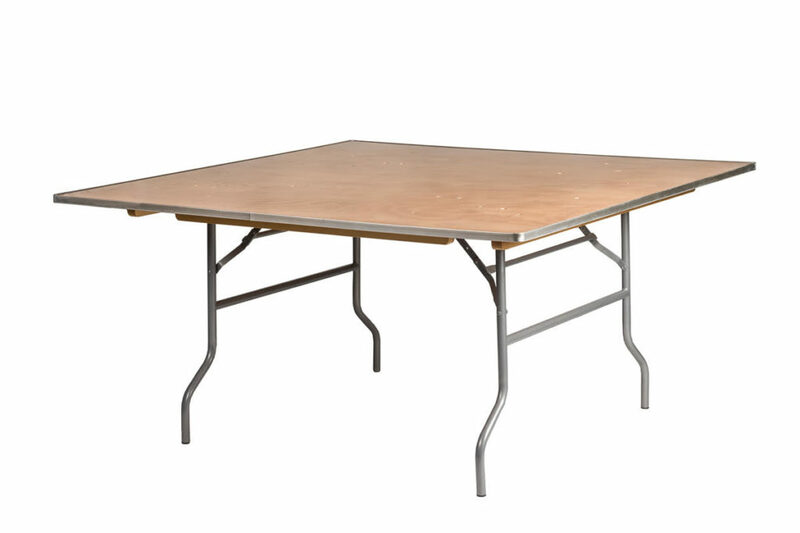 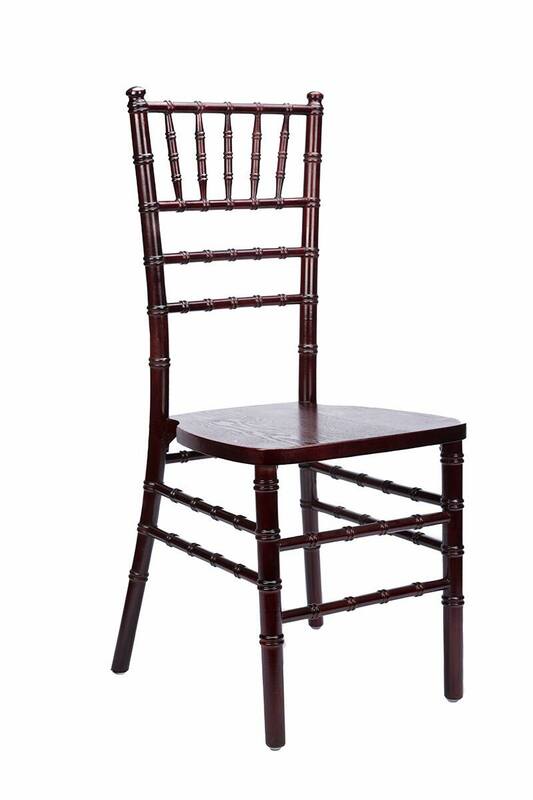 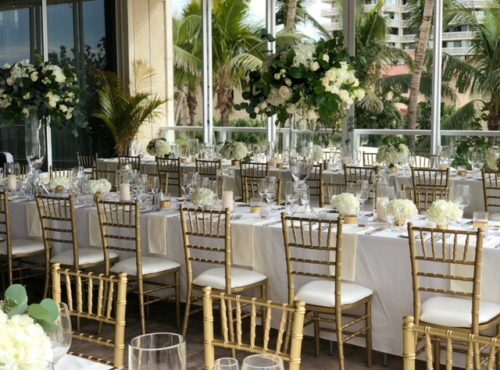 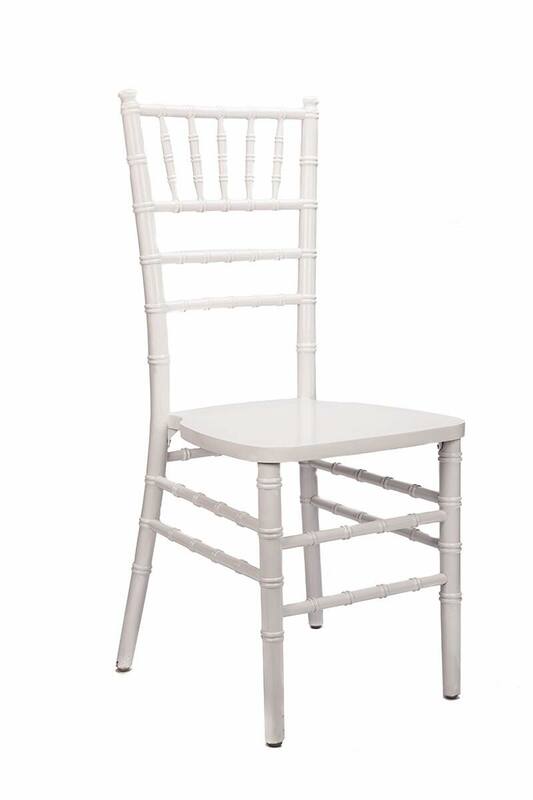 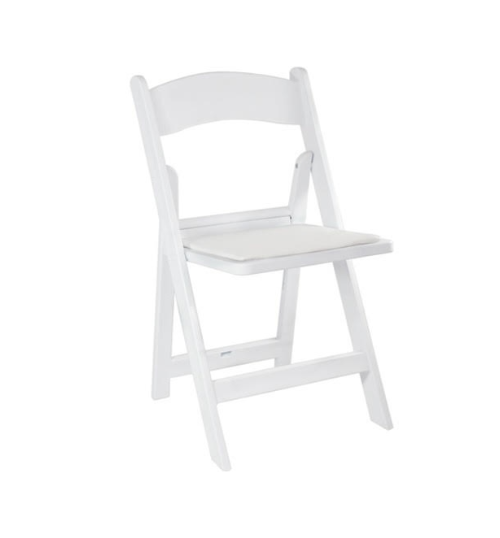 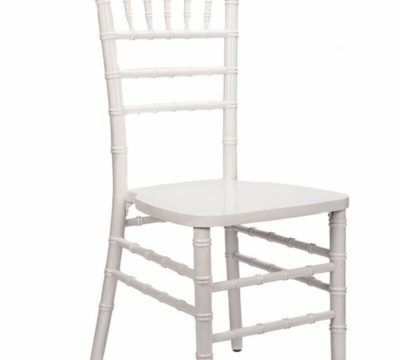 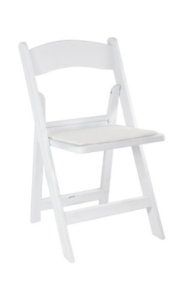 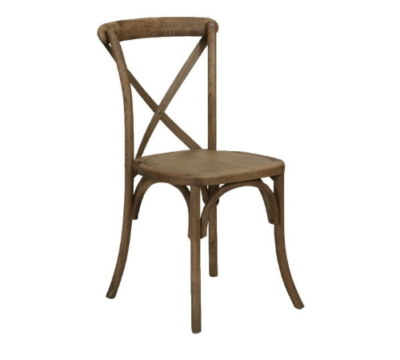 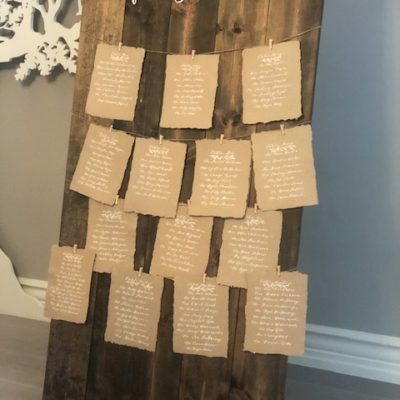 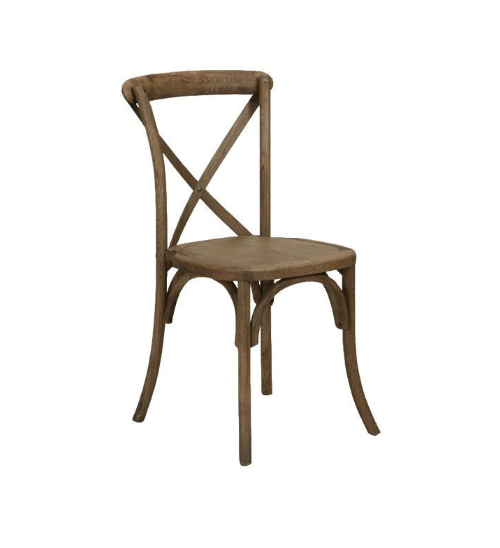 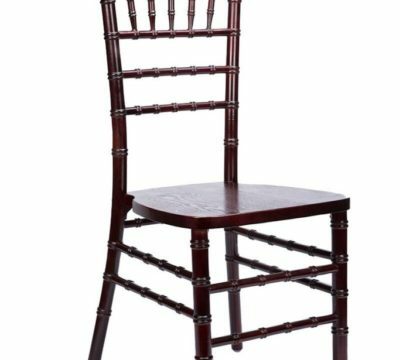 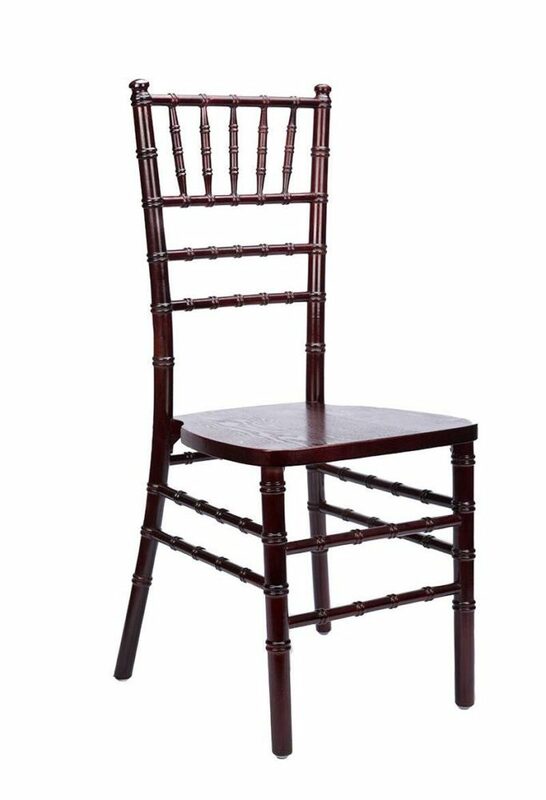 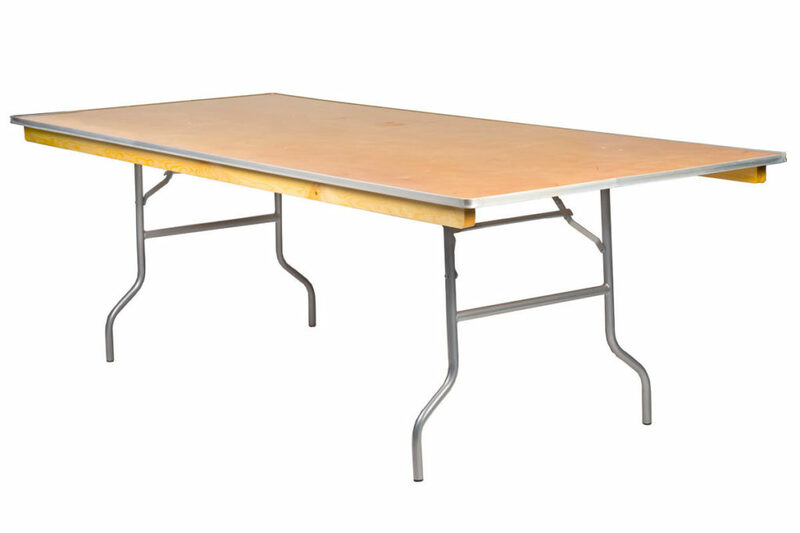 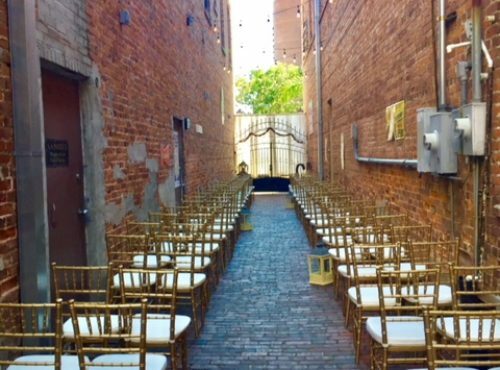 Our rental inventory includes everything from basic folding chairs to chiavari chairs to any size tables, linens and more. 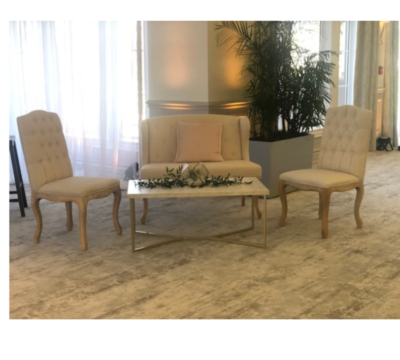 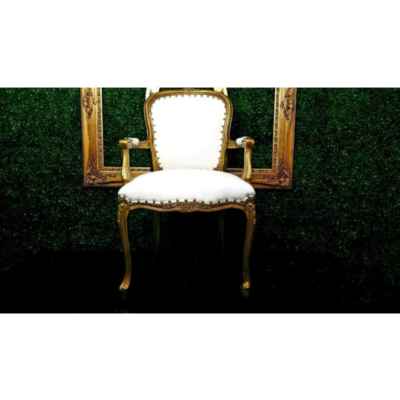 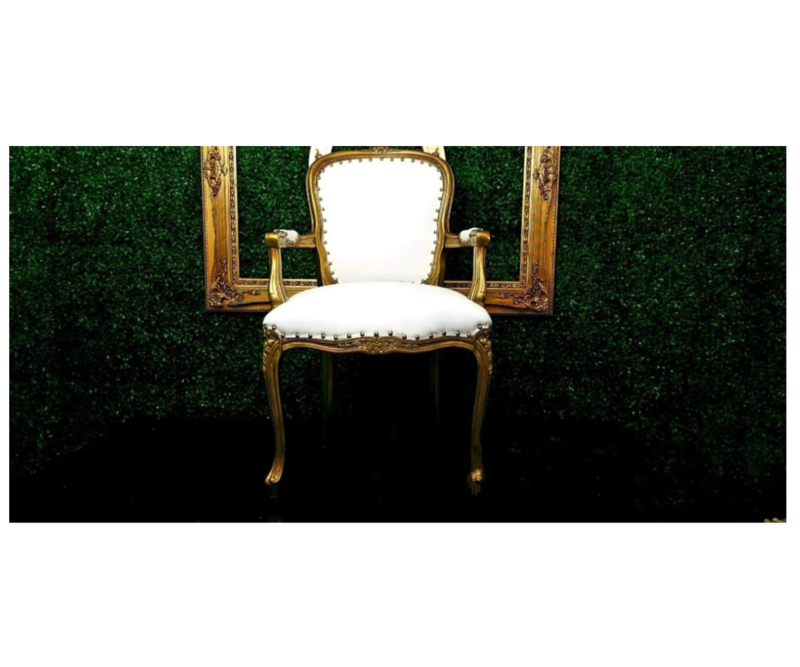 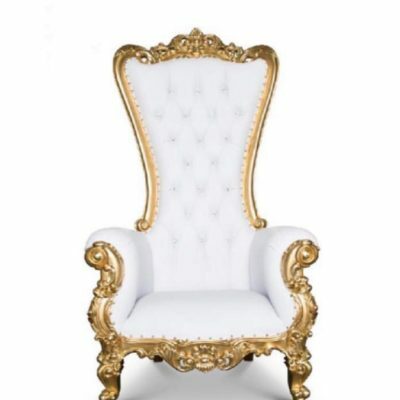 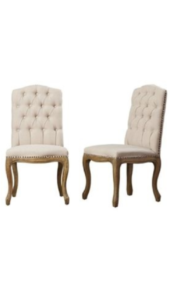 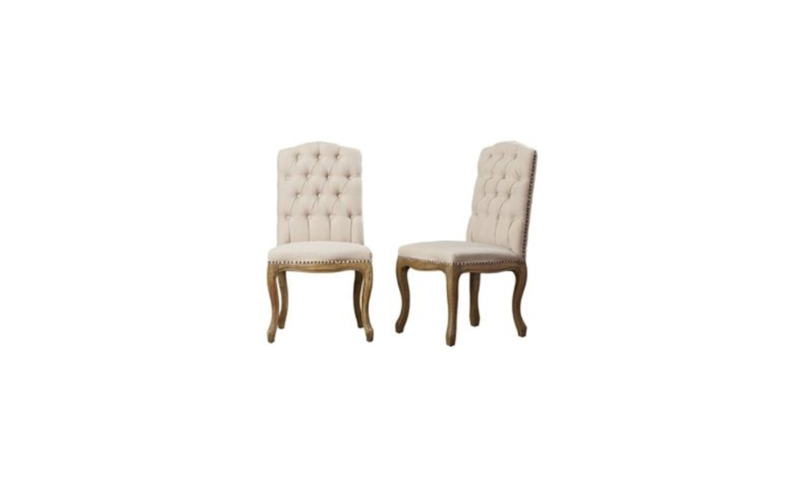 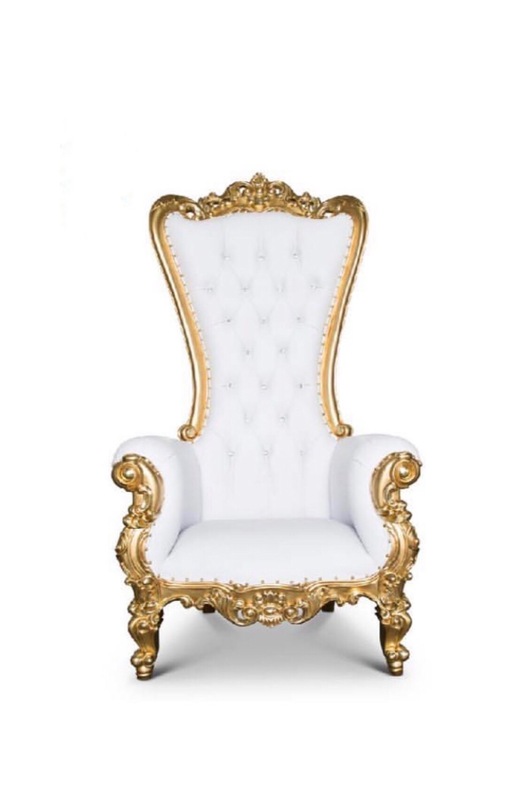 If you need a little guidance on how to choose the right chair and table for your event just let us know, we would be more then happy to assist. 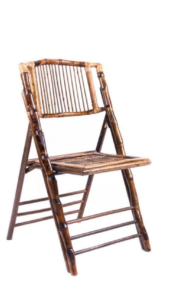 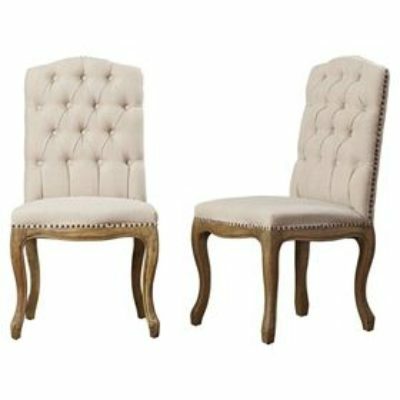 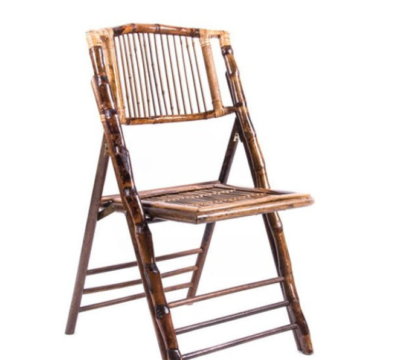 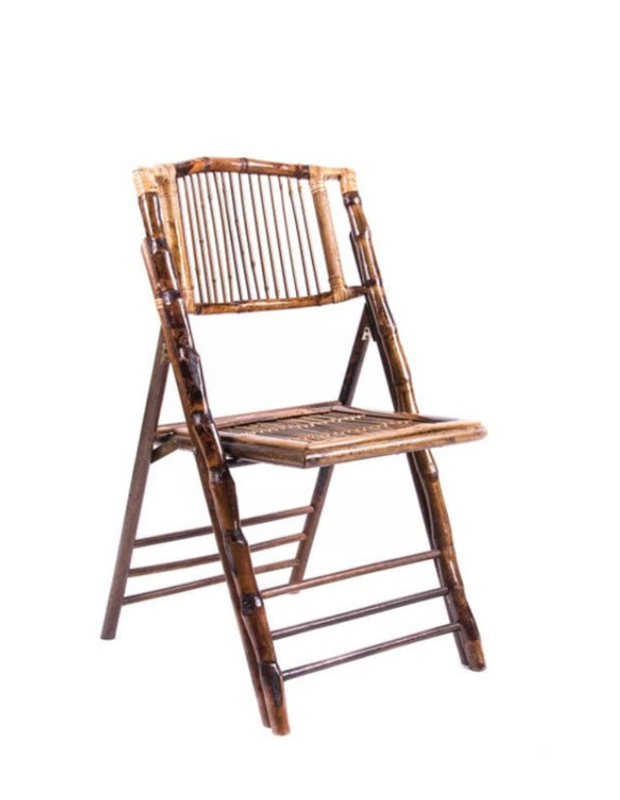 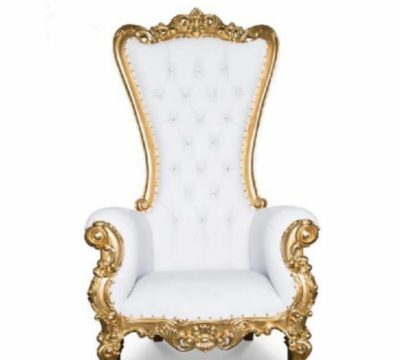 Browse our selection of chairs. 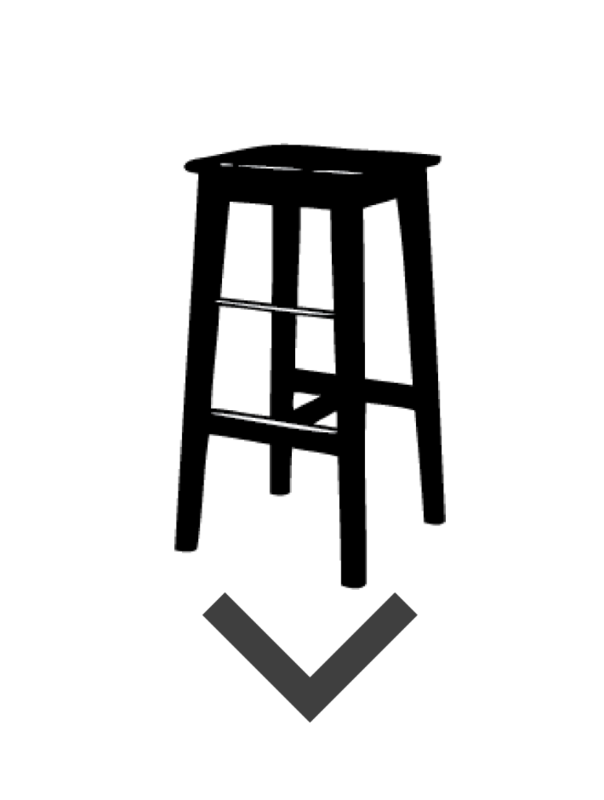 Click each image for price and larger view. 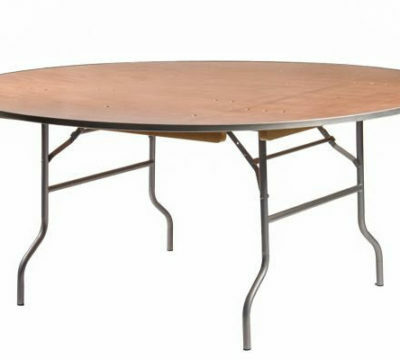 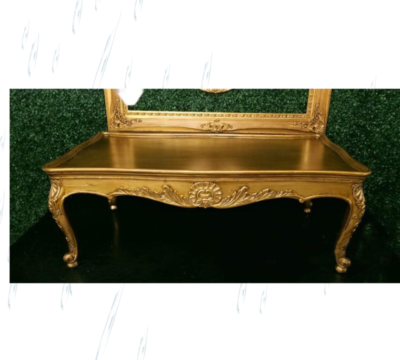 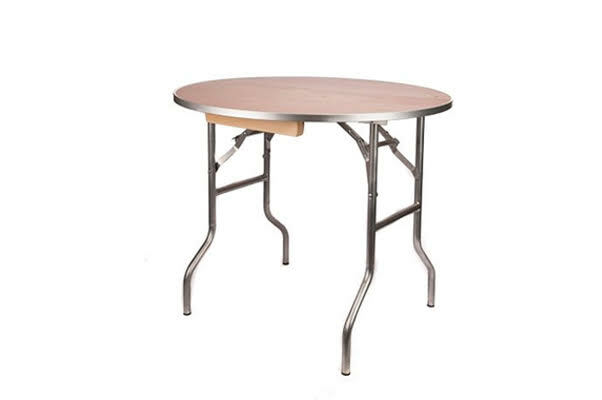 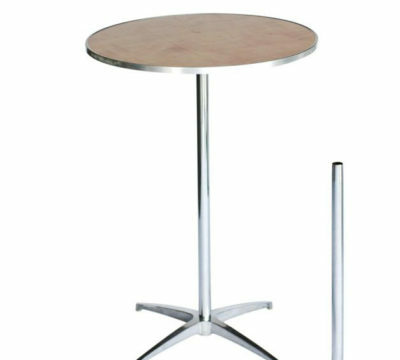 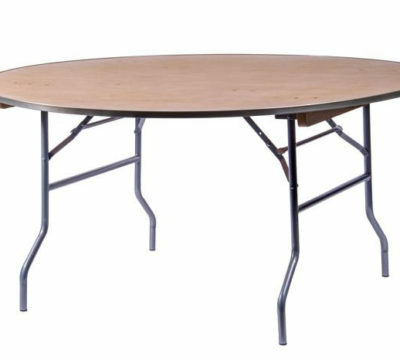 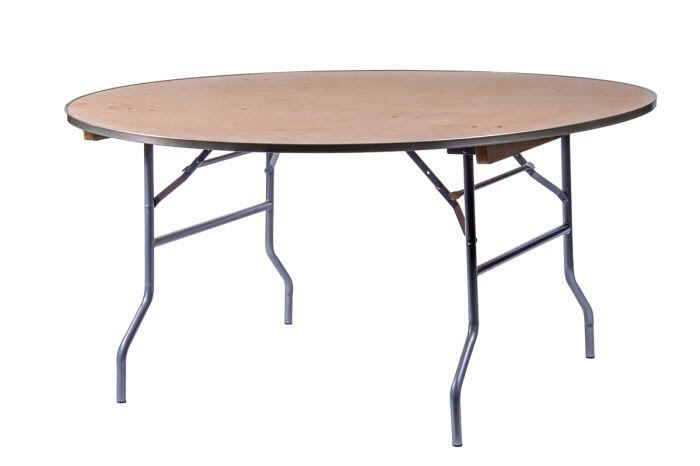 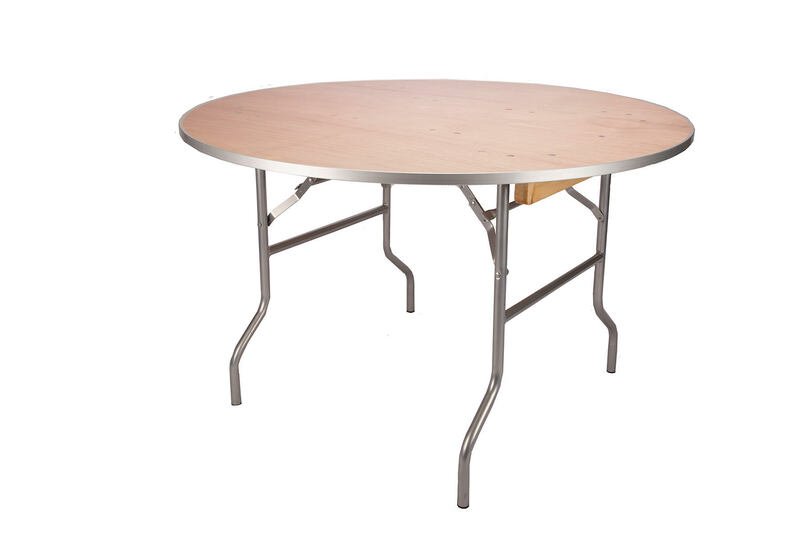 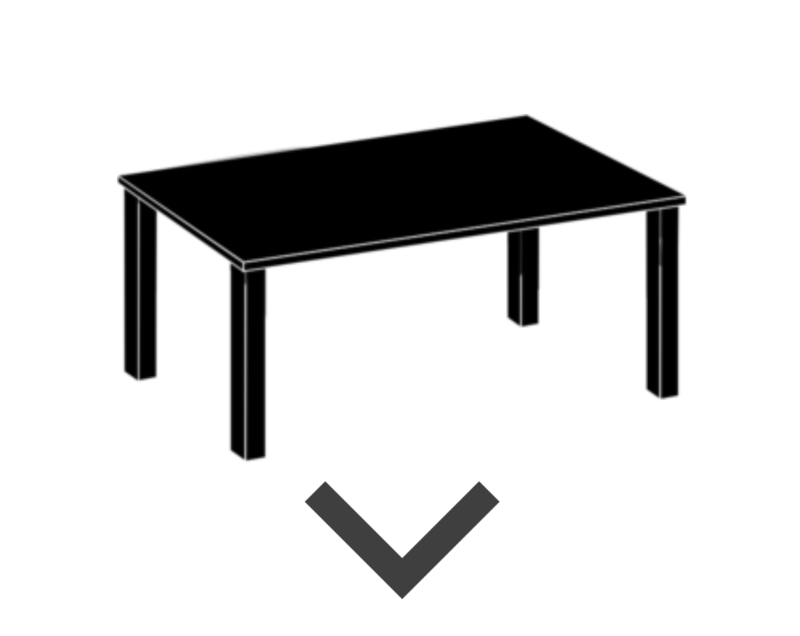 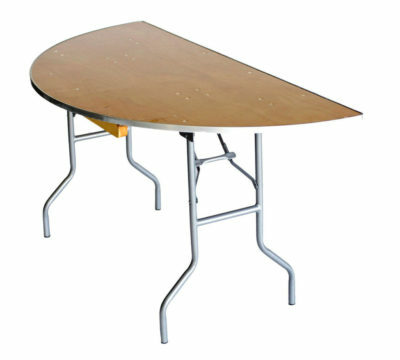 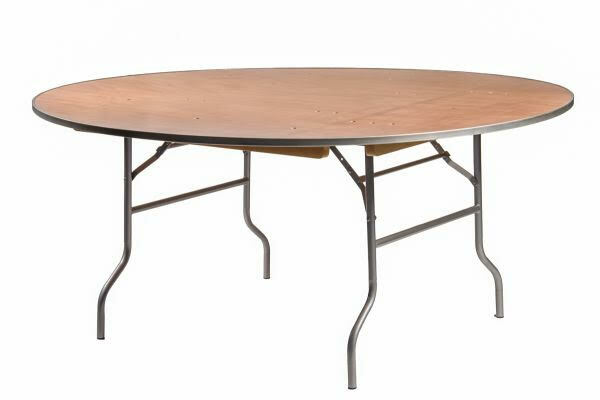 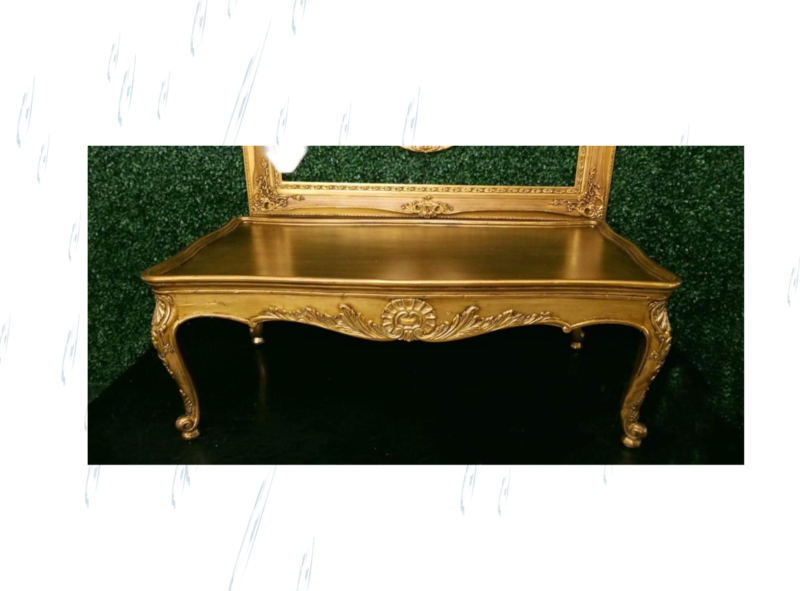 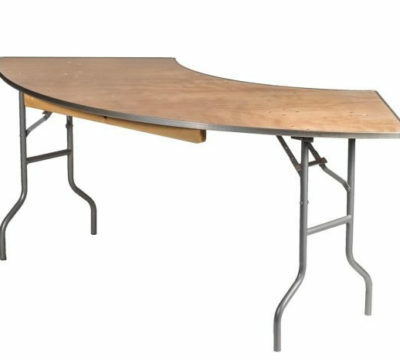 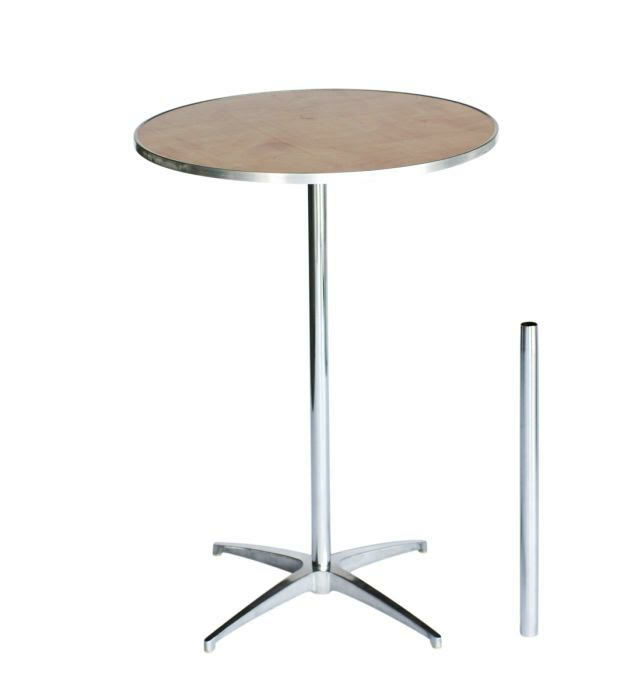 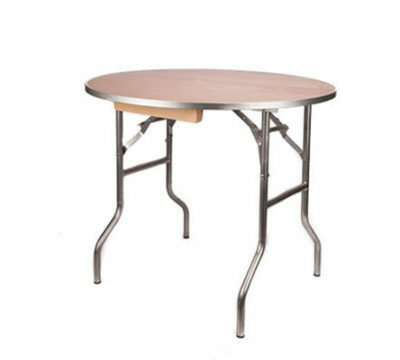 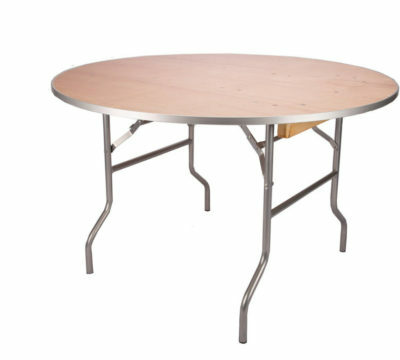 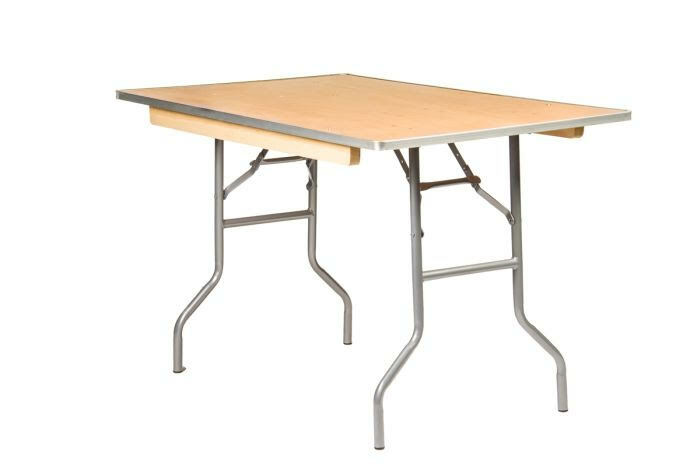 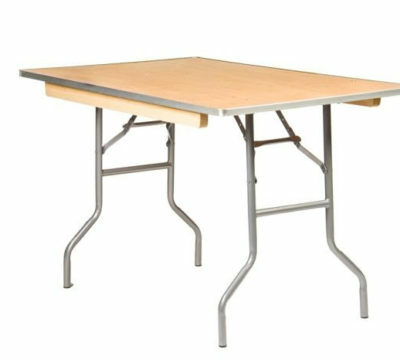 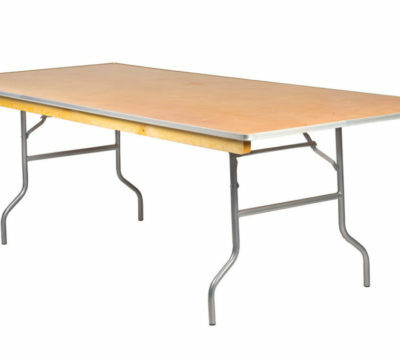 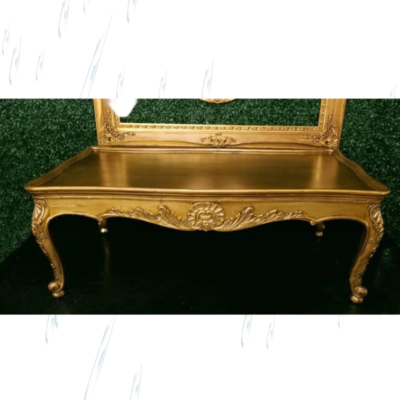 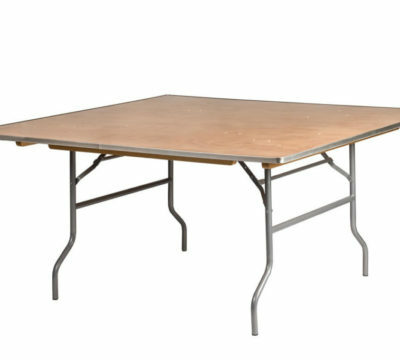 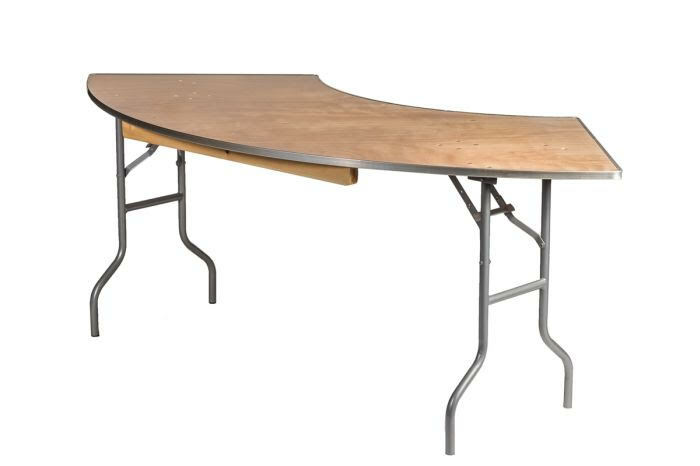 Browse our selection of tables. 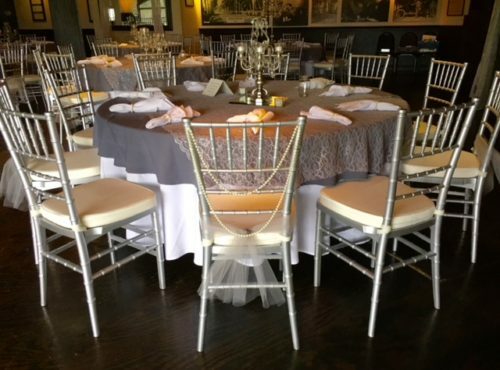 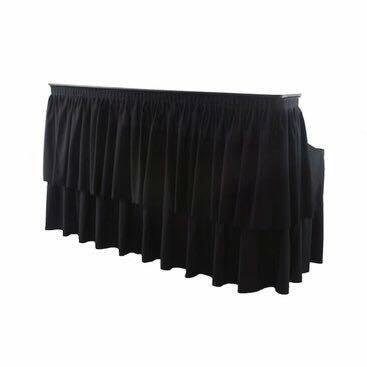 Specialty linens, sashes and napkins available. 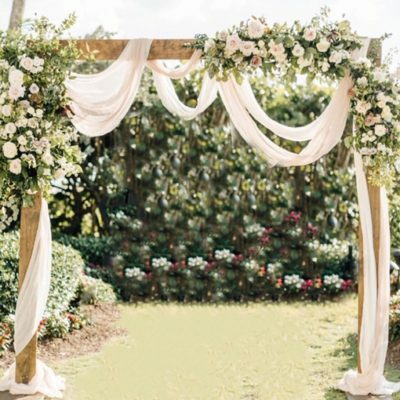 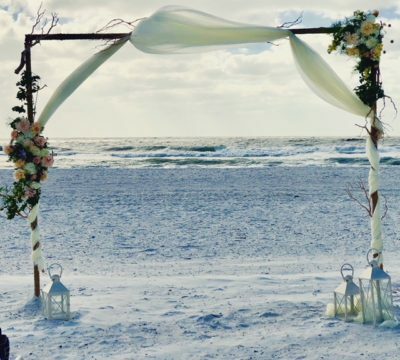 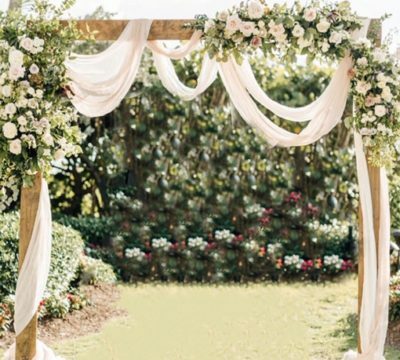 Browse our selection of arches and backdrops. 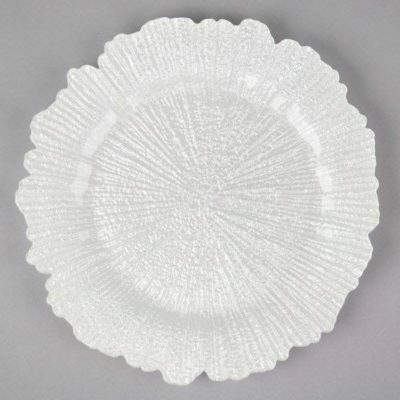 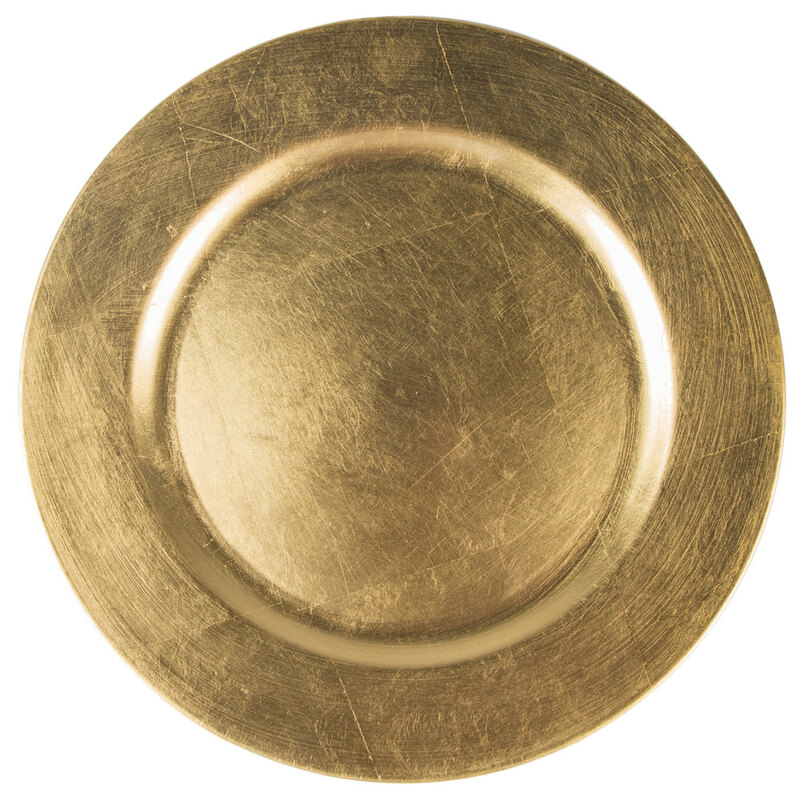 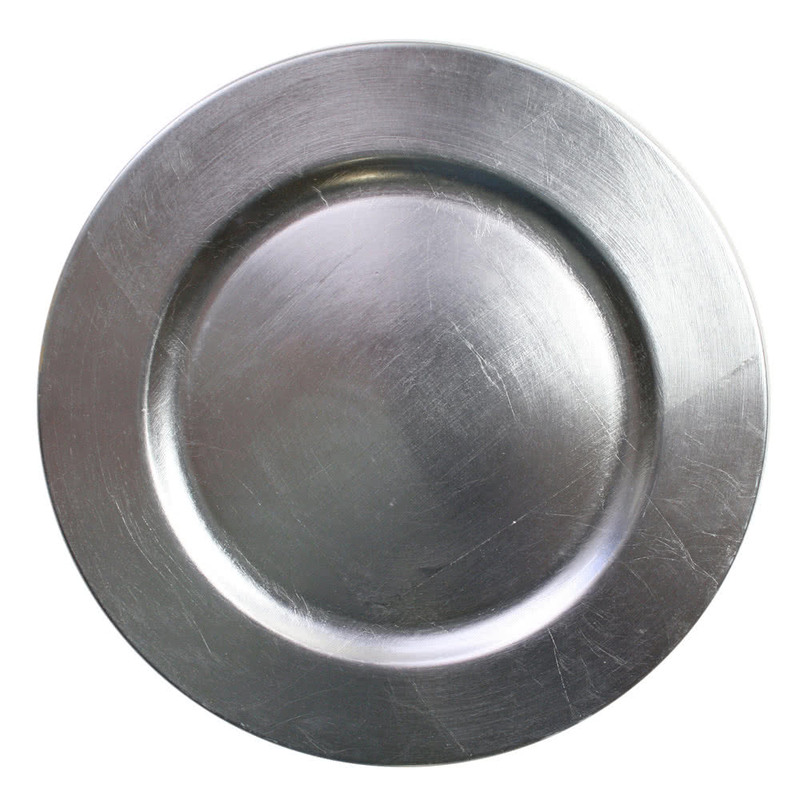 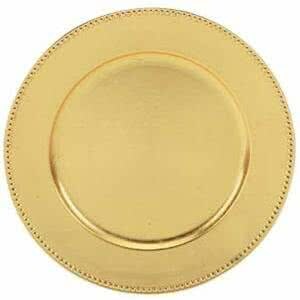 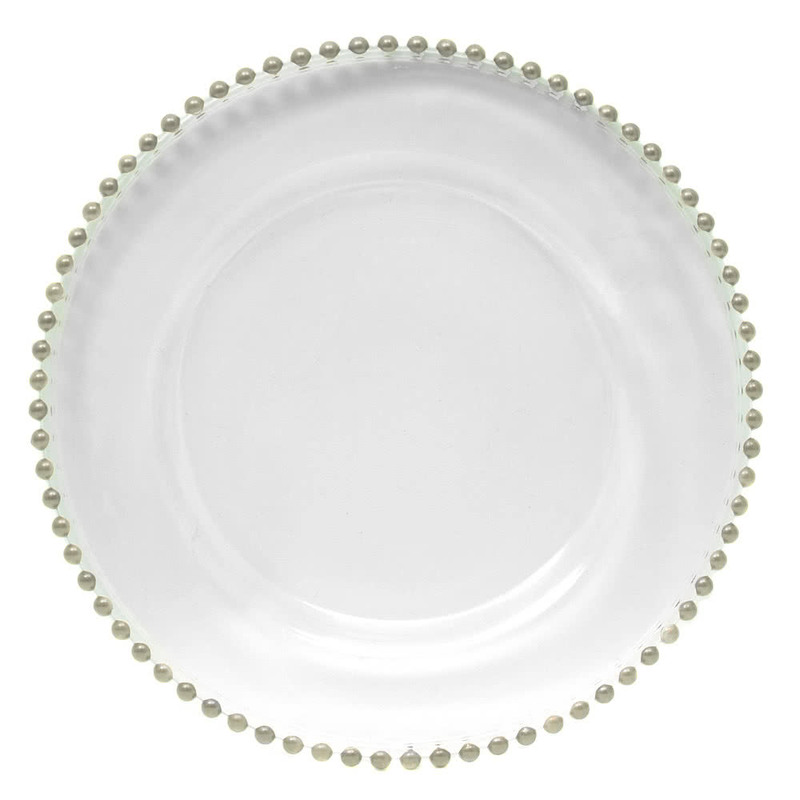 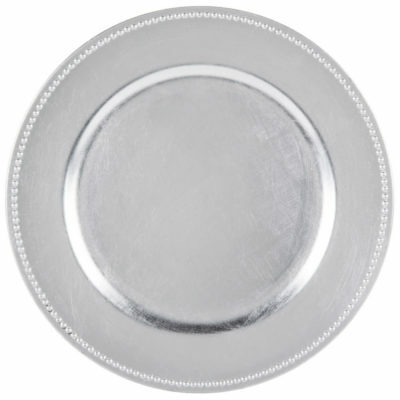 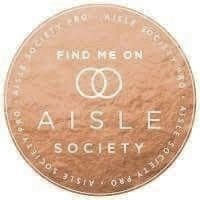 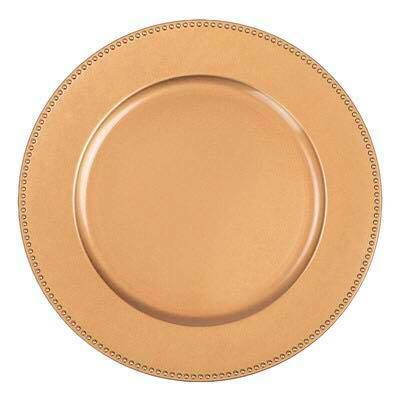 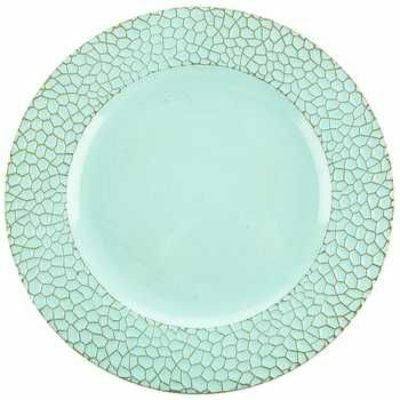 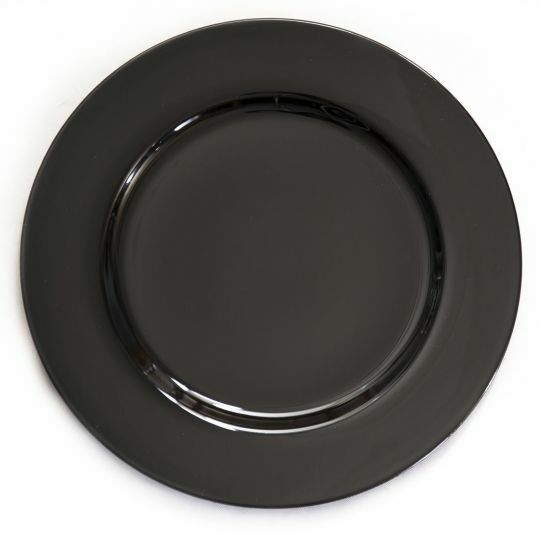 Browse our selection of charger plates. 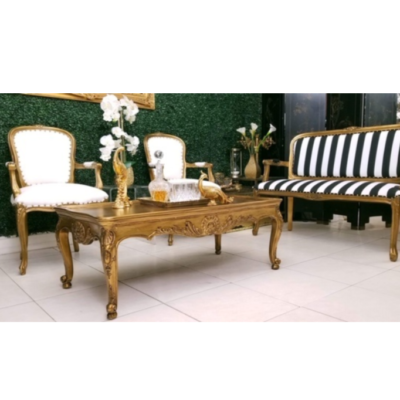 A diverse selection to coordinate with any theme. 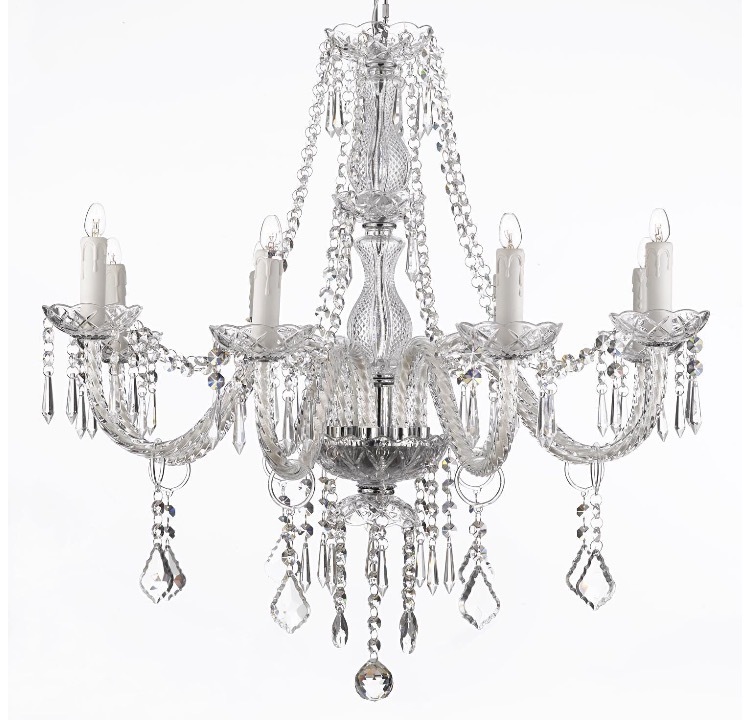 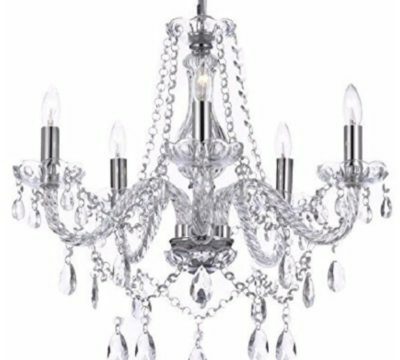 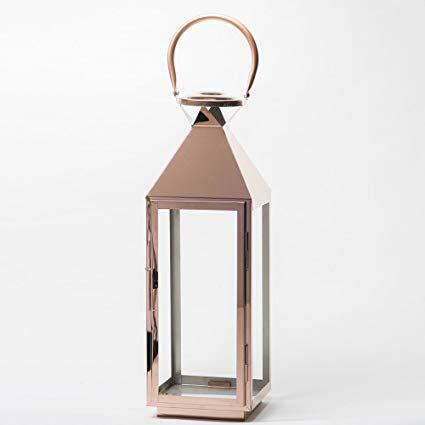 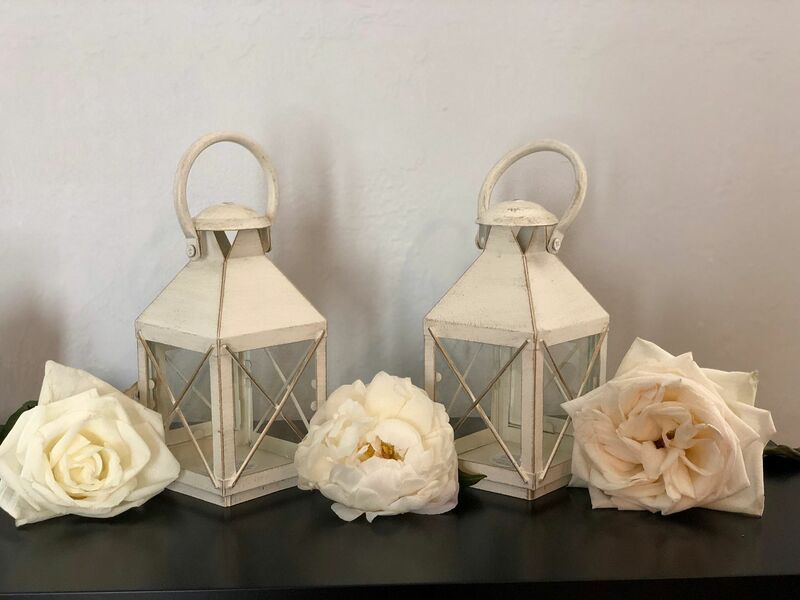 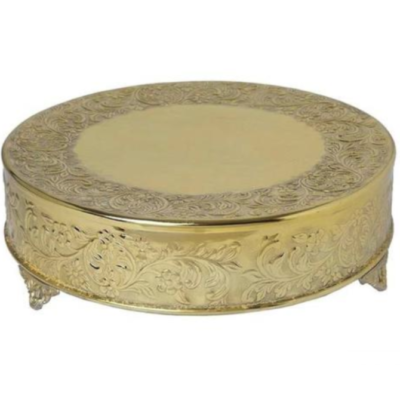 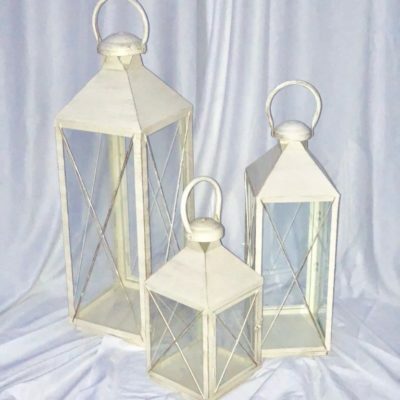 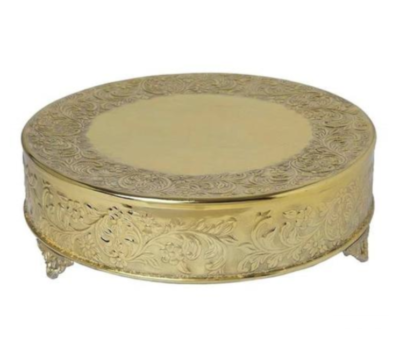 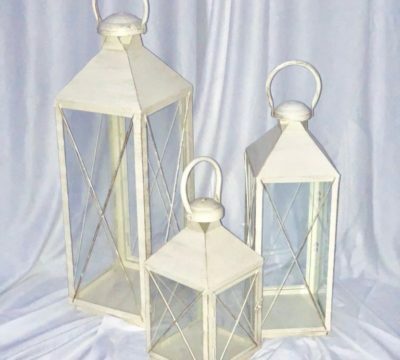 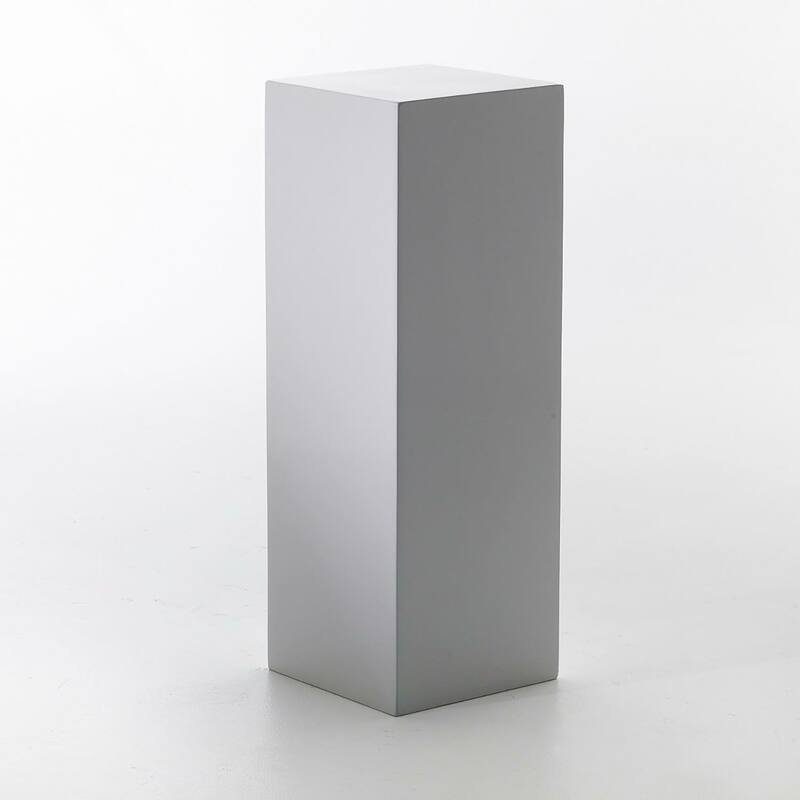 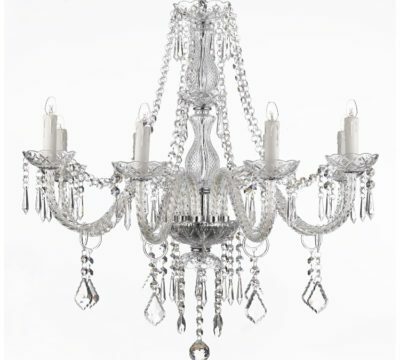 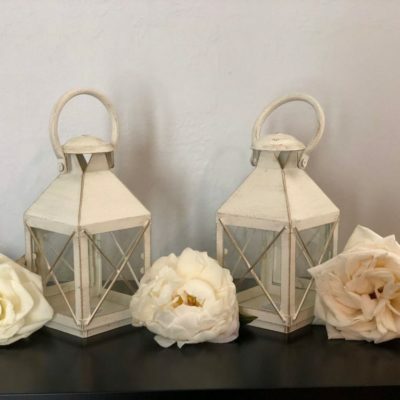 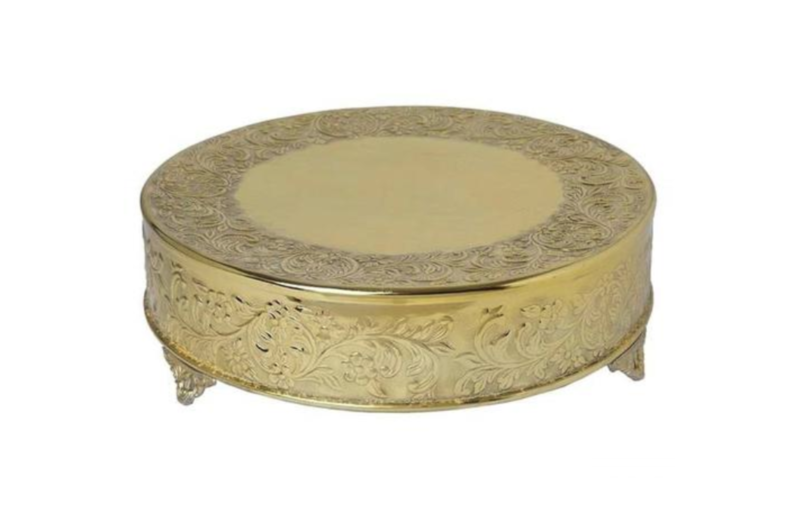 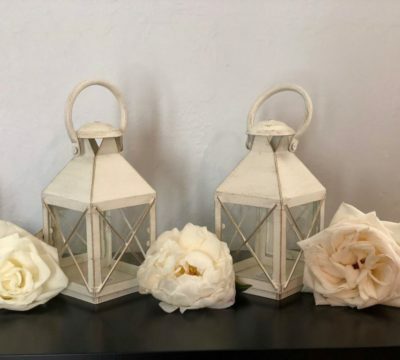 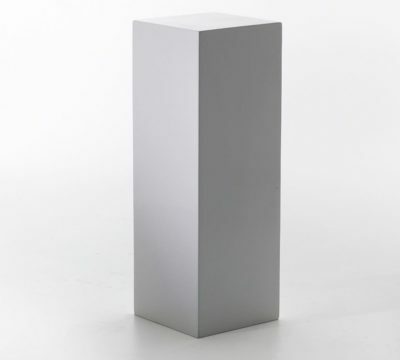 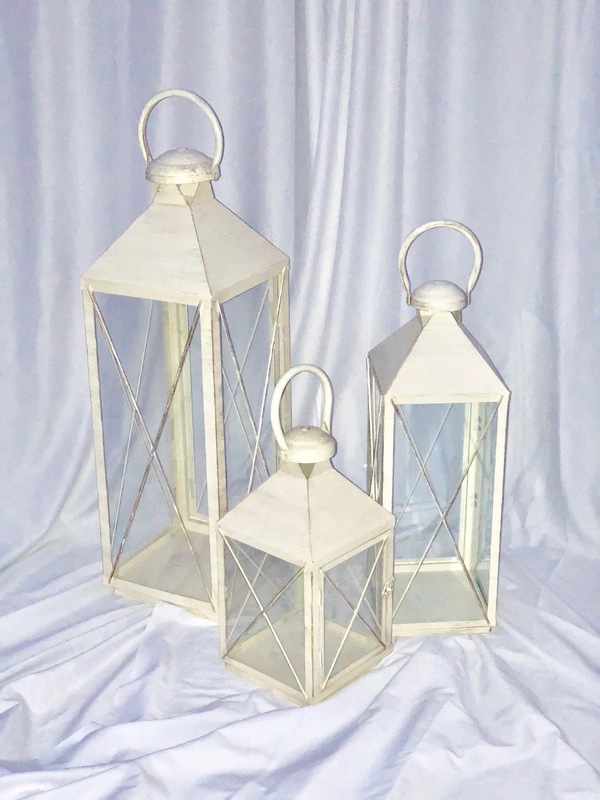 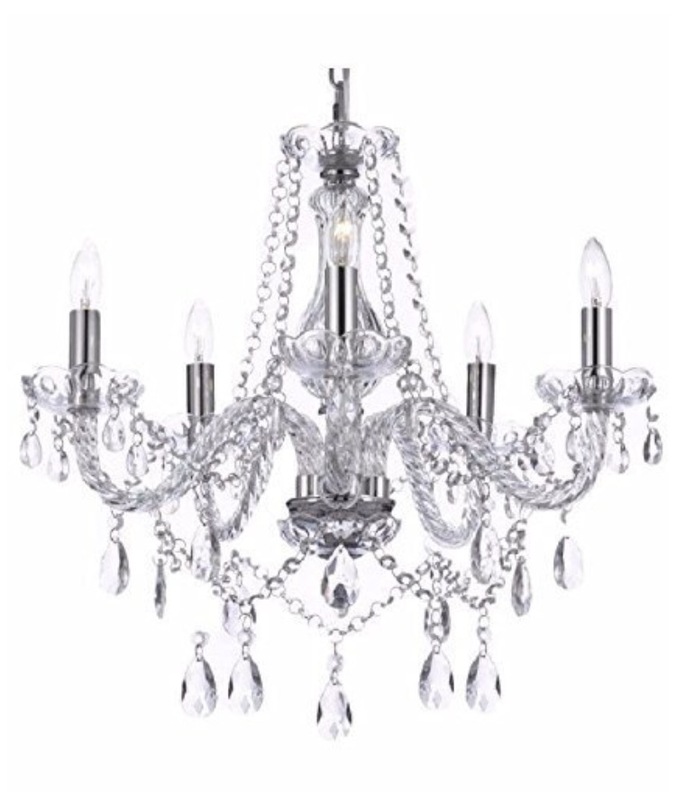 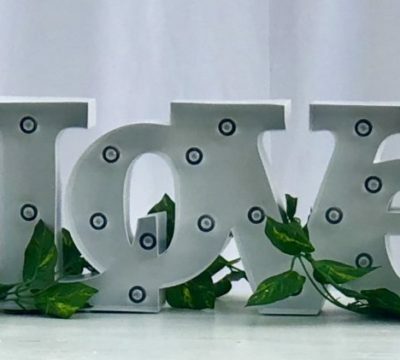 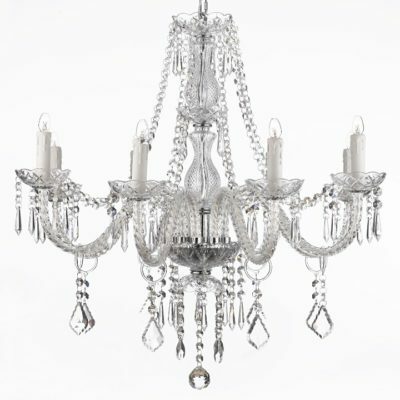 Browse our selection of decor accessories. 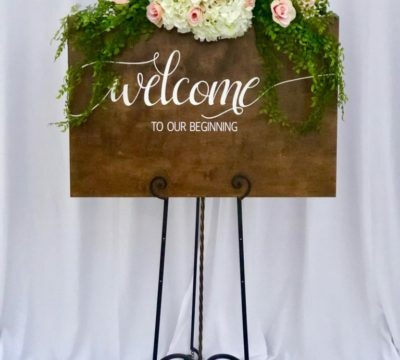 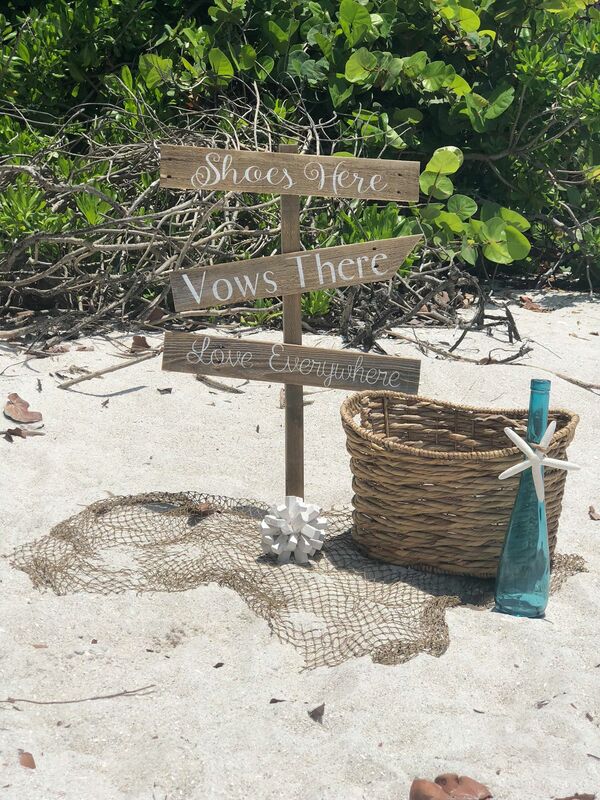 A variety of accompanying items for any occasion. 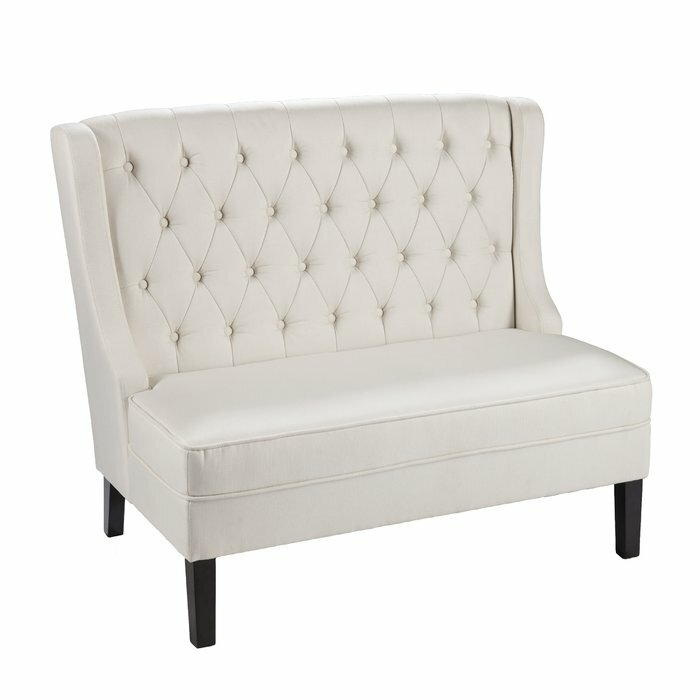 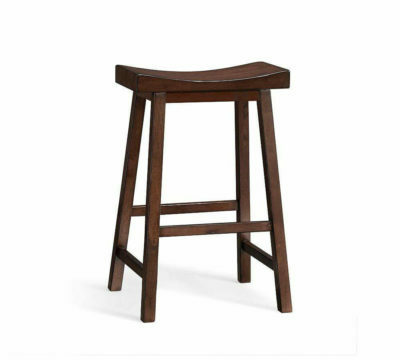 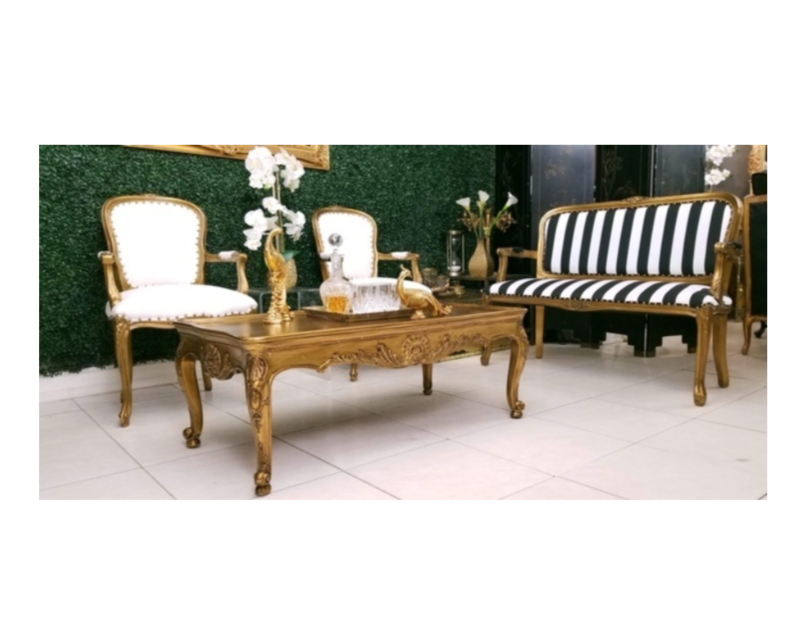 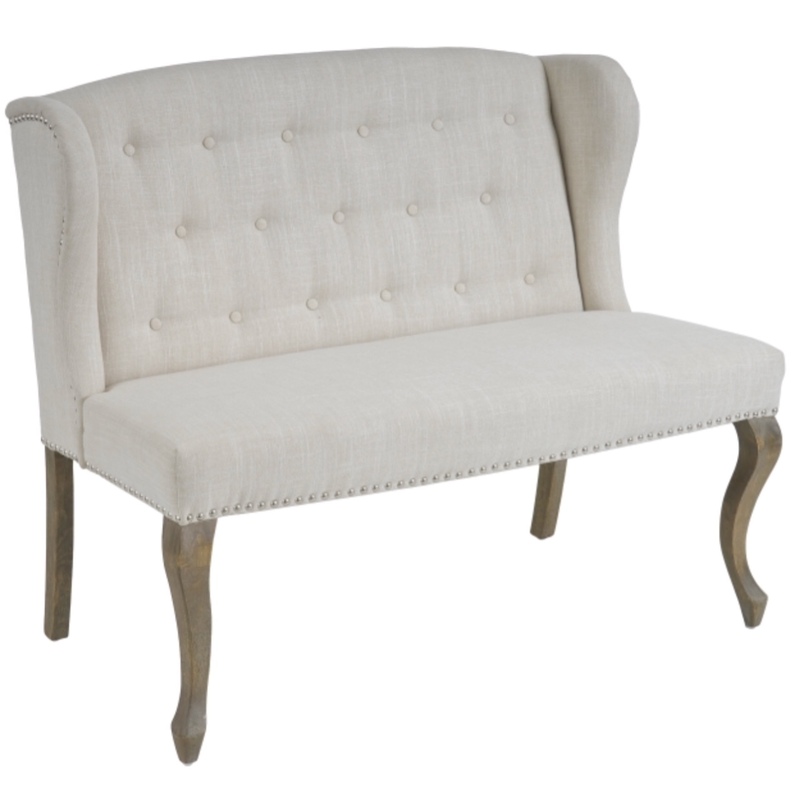 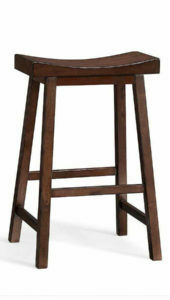 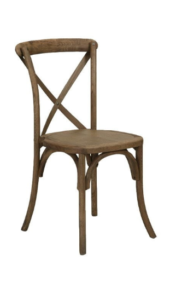 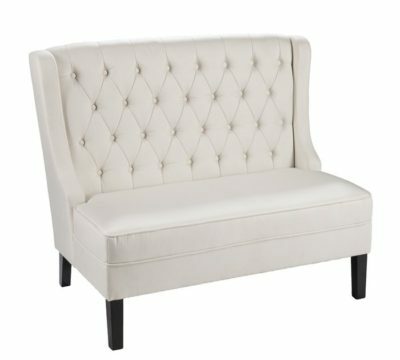 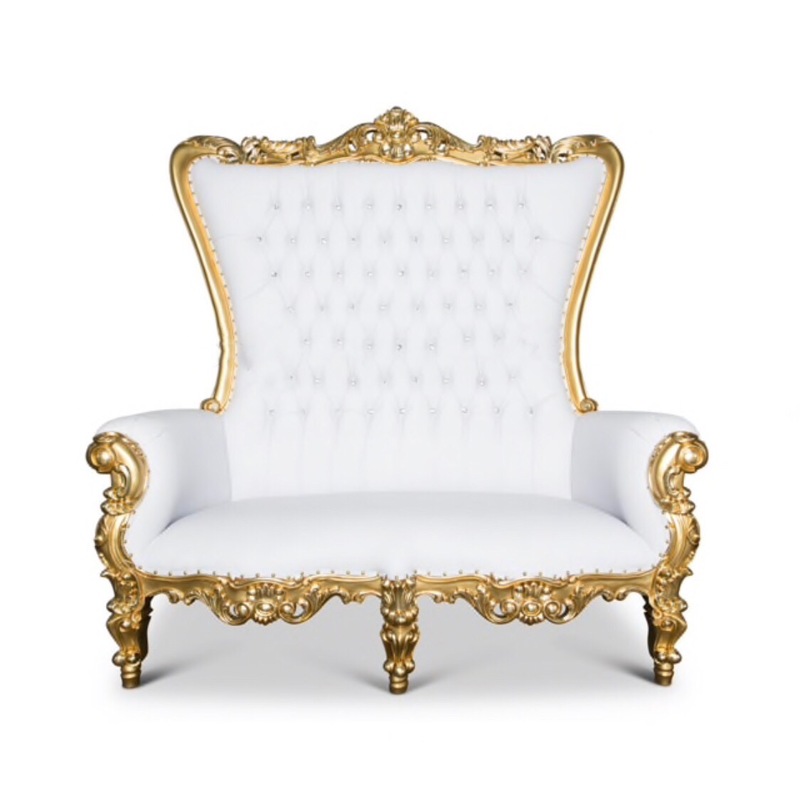 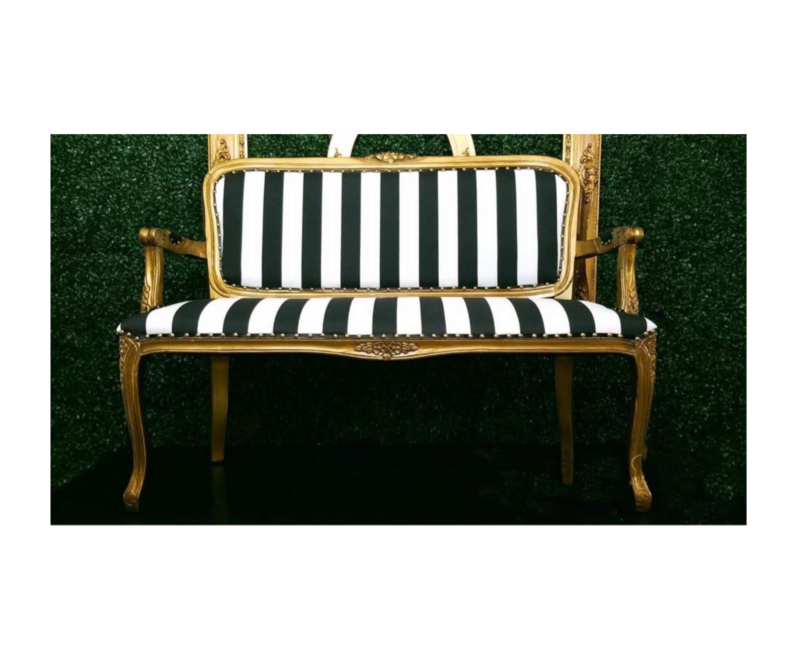 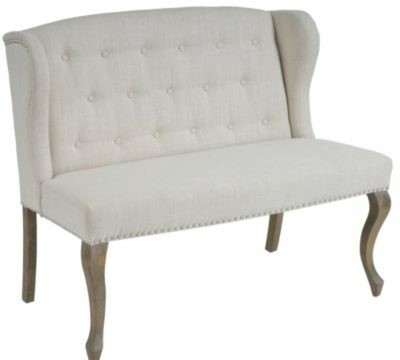 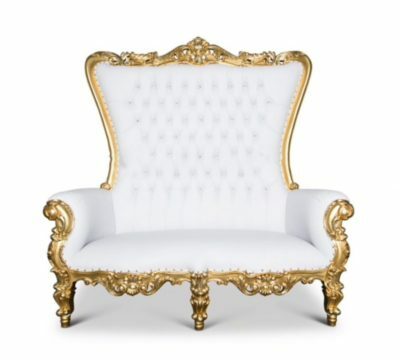 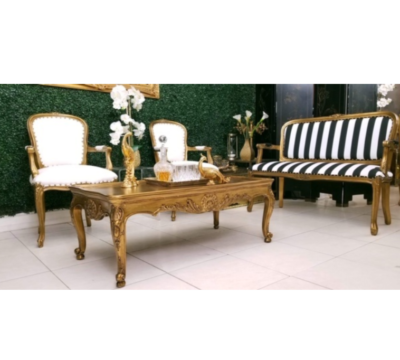 Browse our selection of furniture.